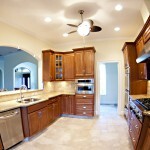 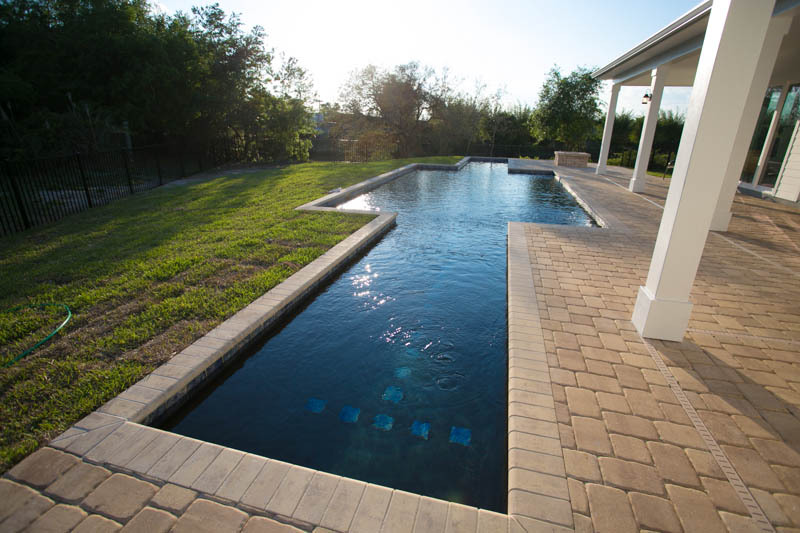 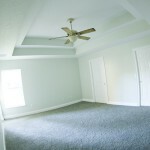 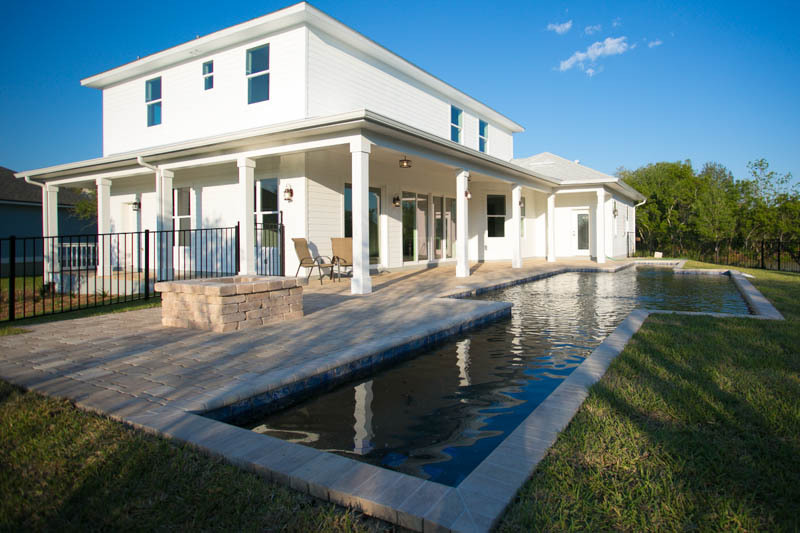 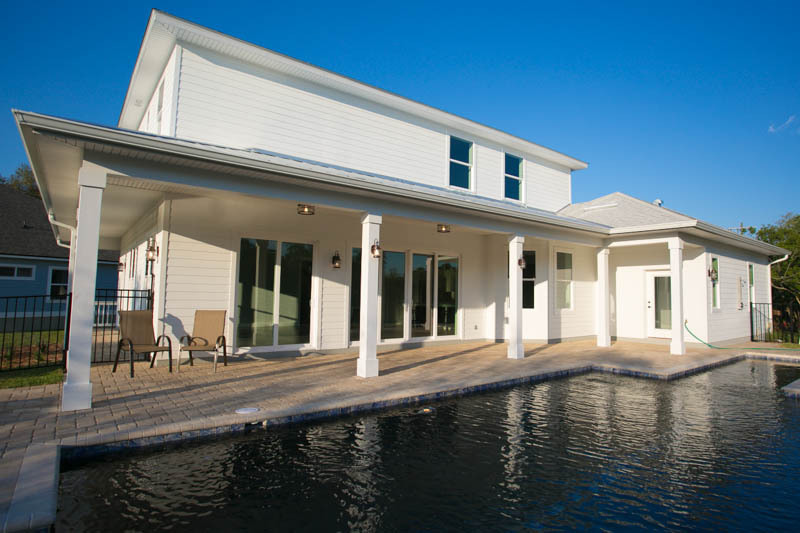 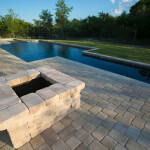 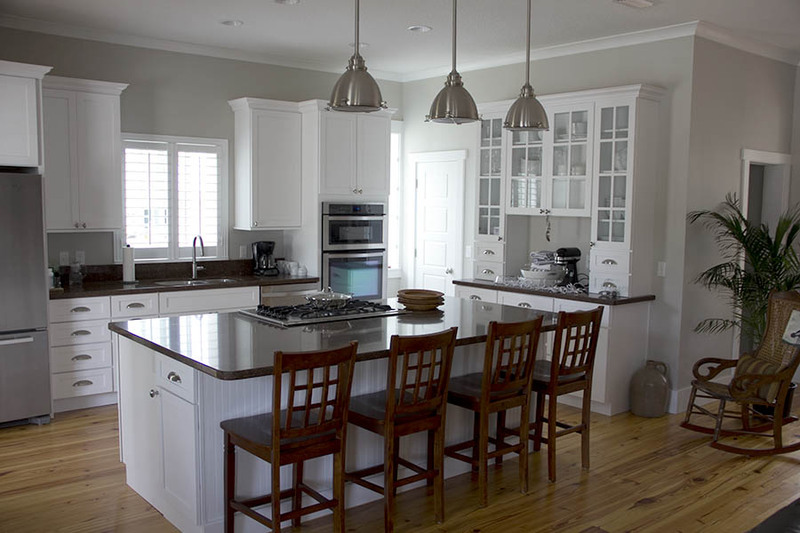 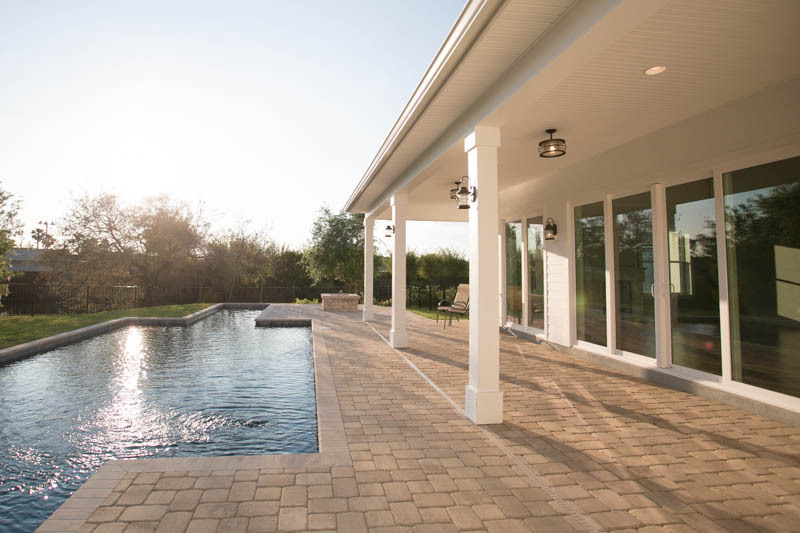 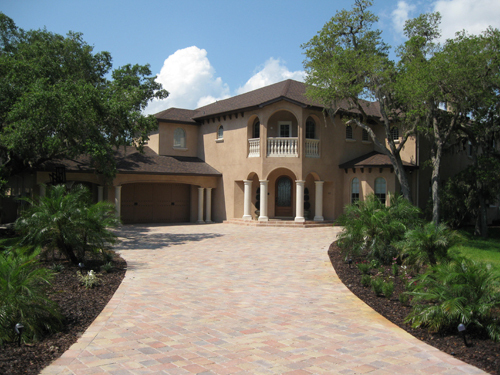 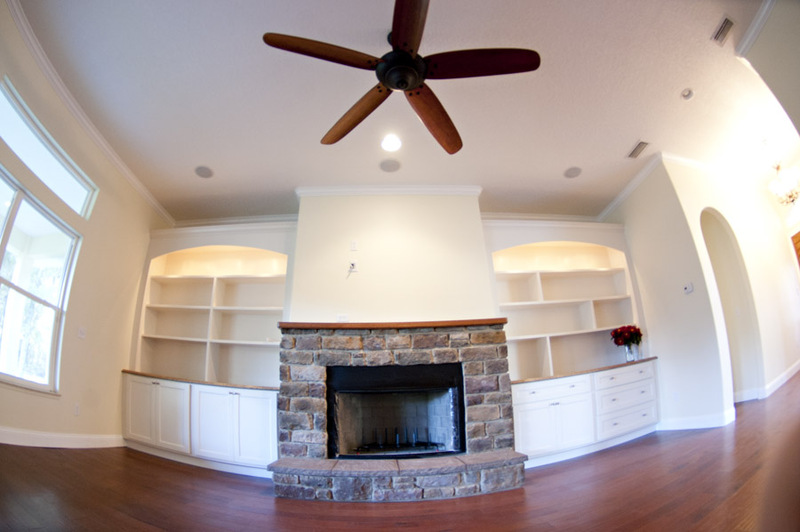 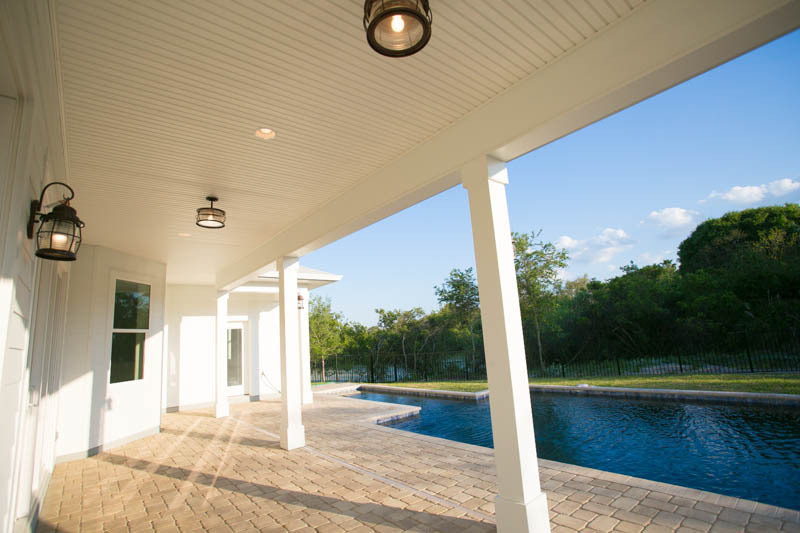 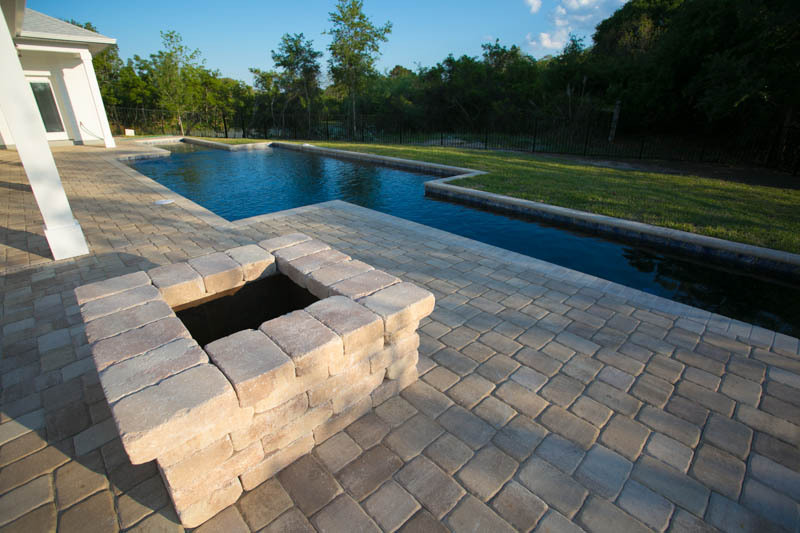 Farwood custom home builders St. Augustine, designs to meet customer needs, and builds to last a lifetime. 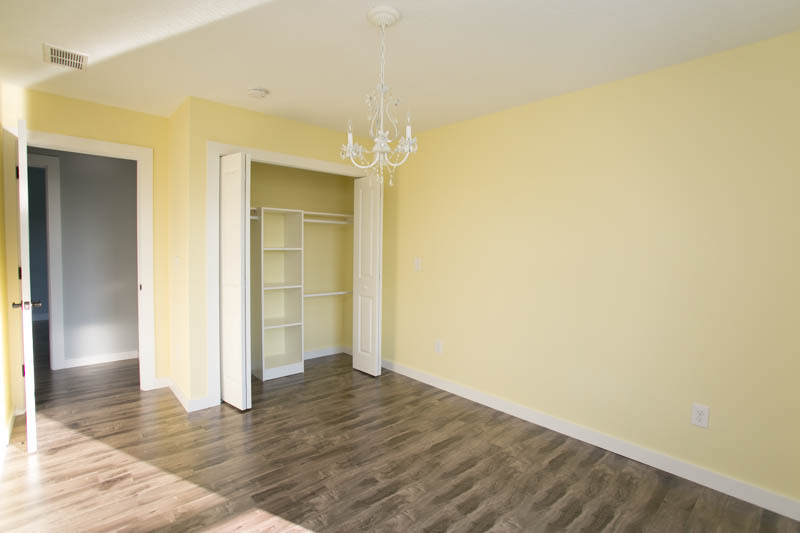 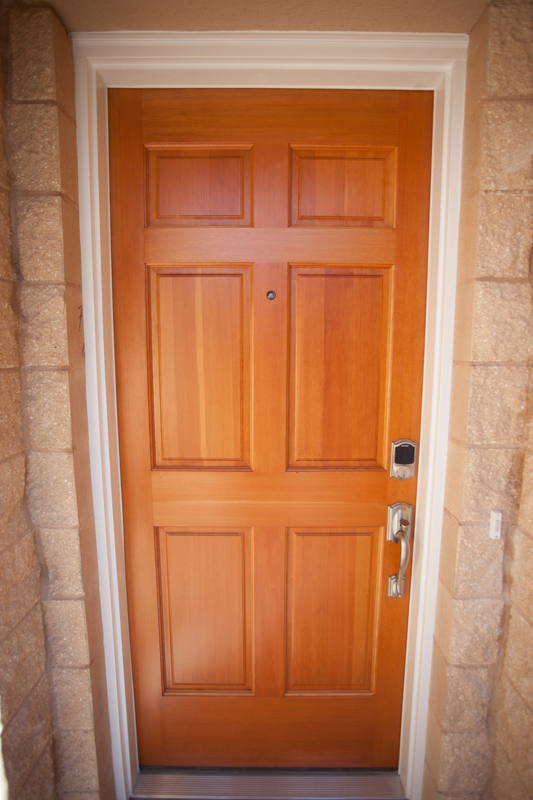 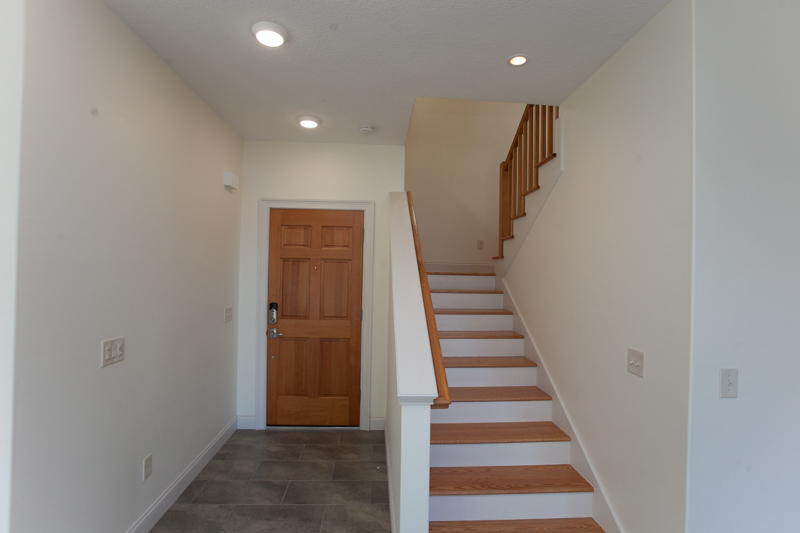 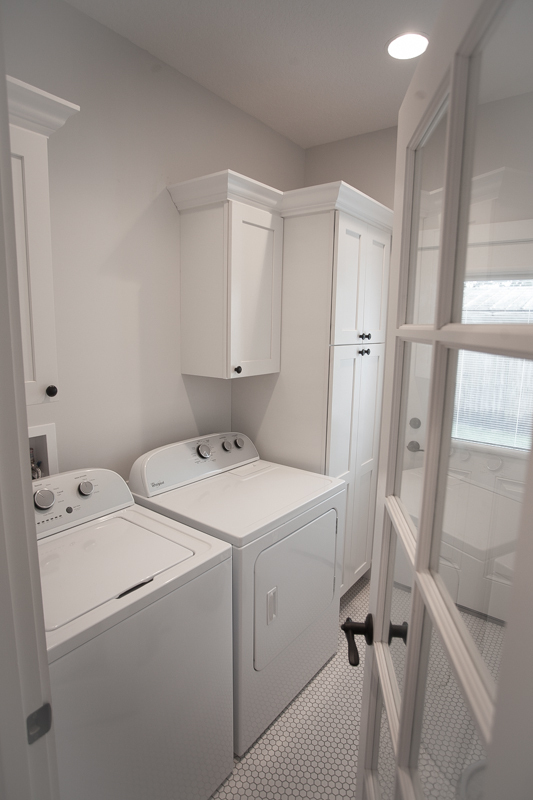 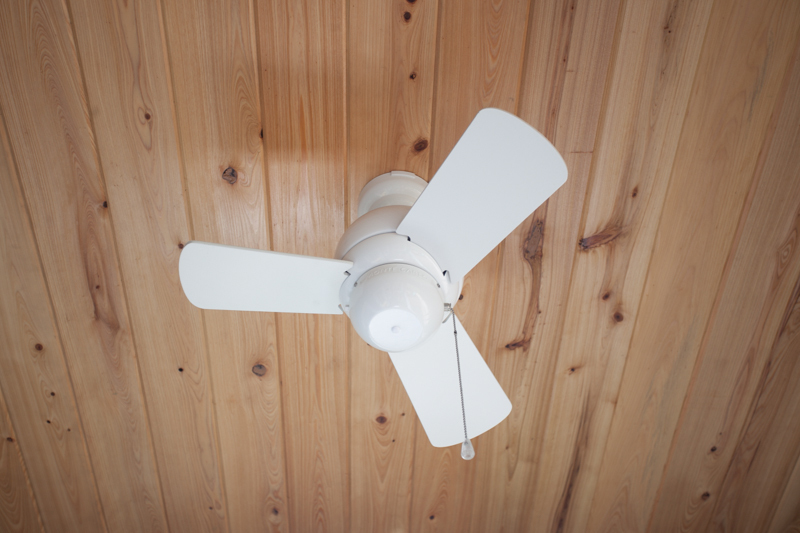 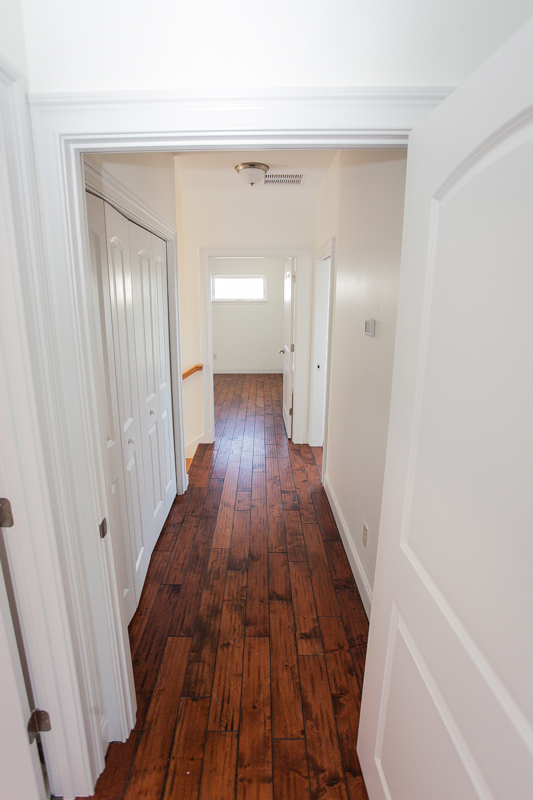 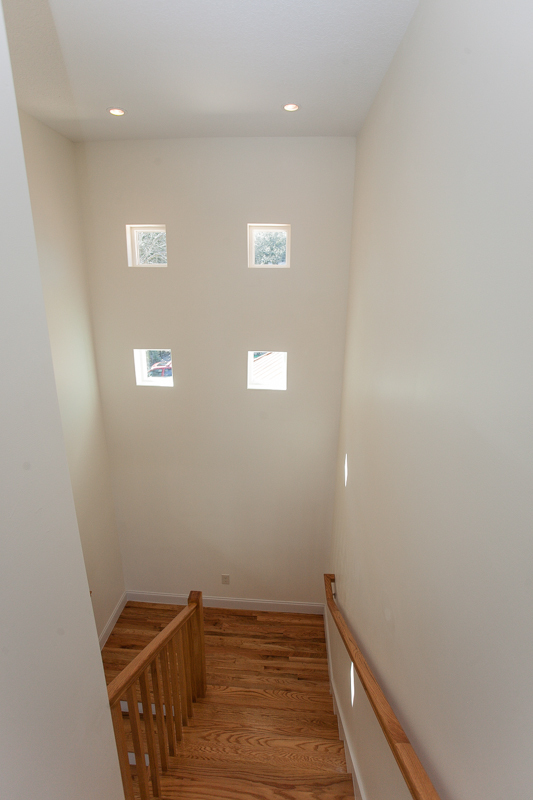 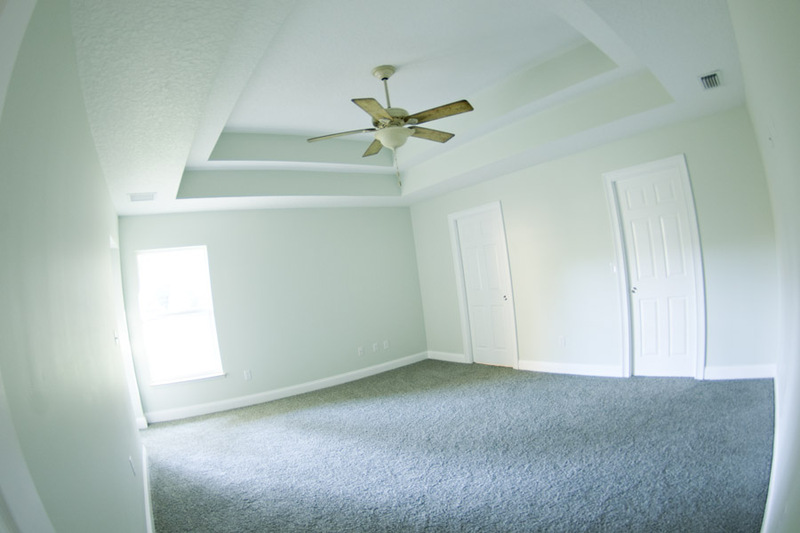 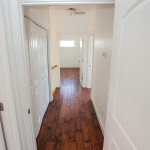 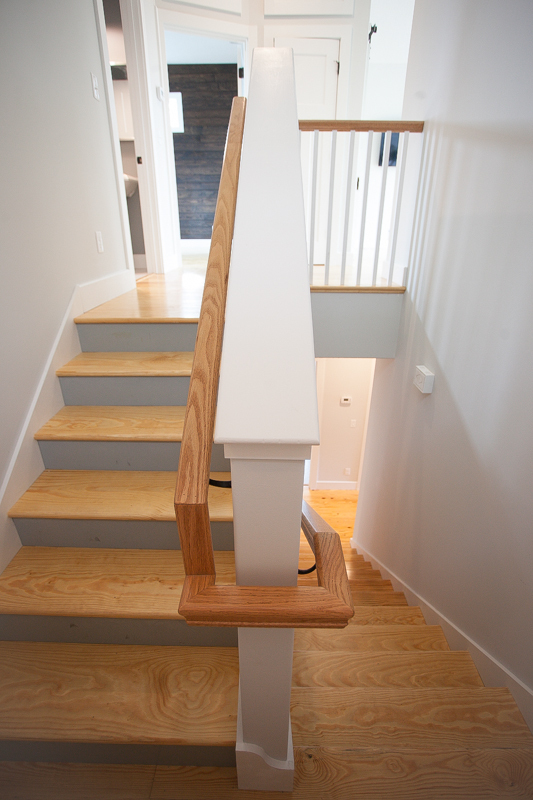 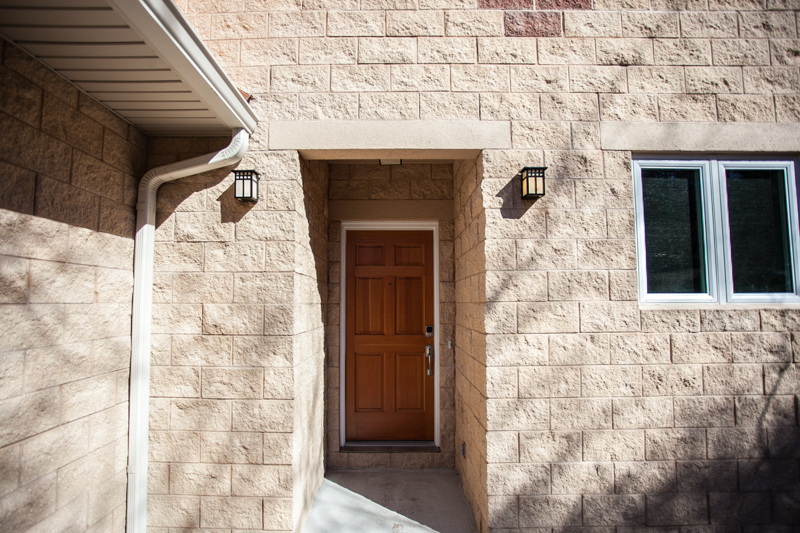 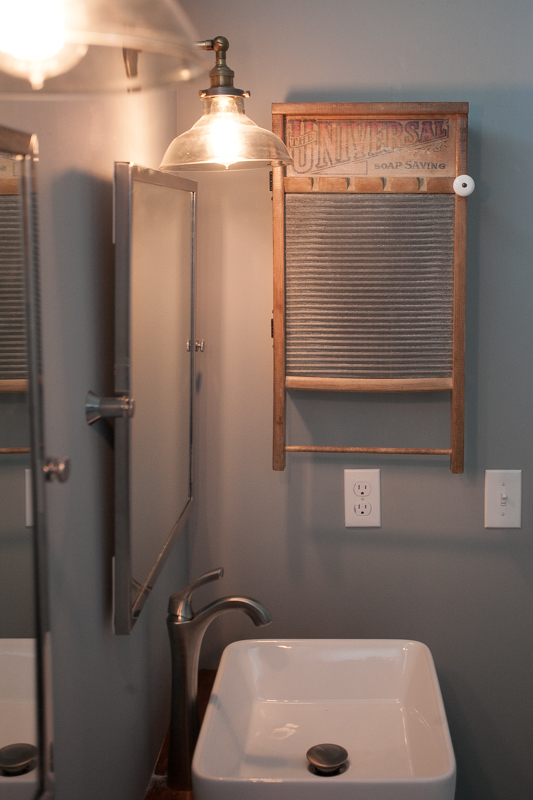 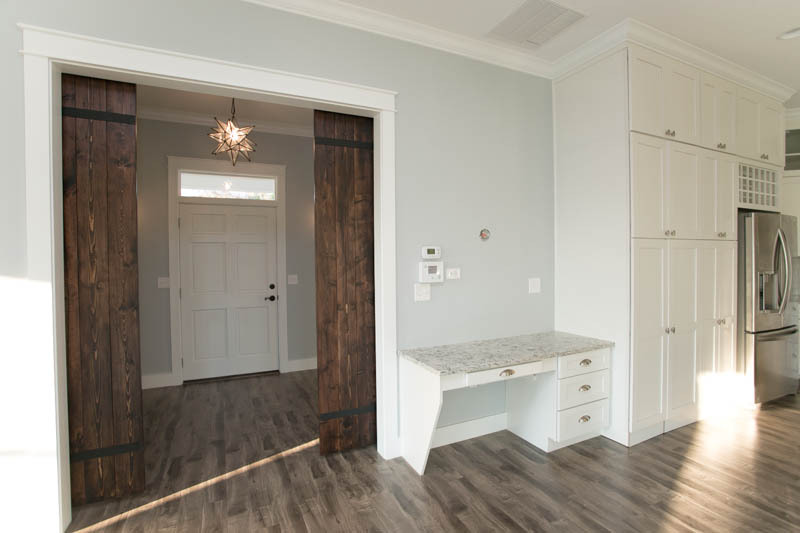 To ensure that homes are consistent from start to finish, Farwood employees are personally responsible for all the phases of construction from foundation to finished carpentry work. 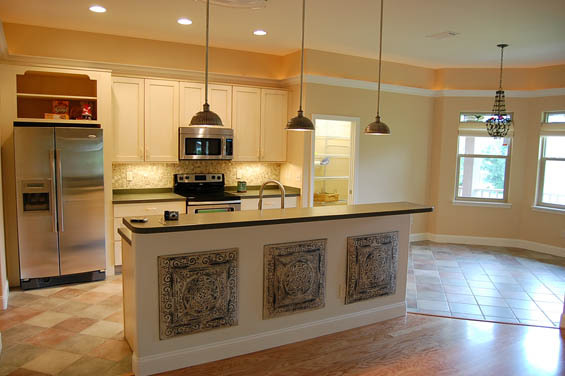 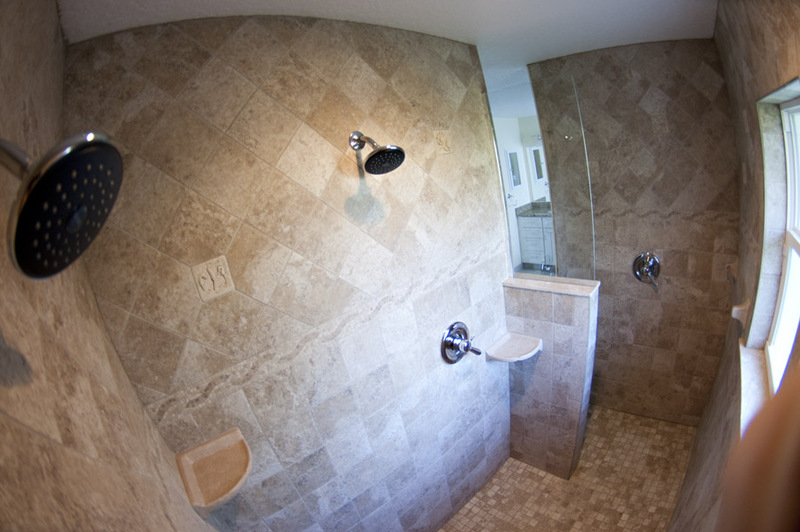 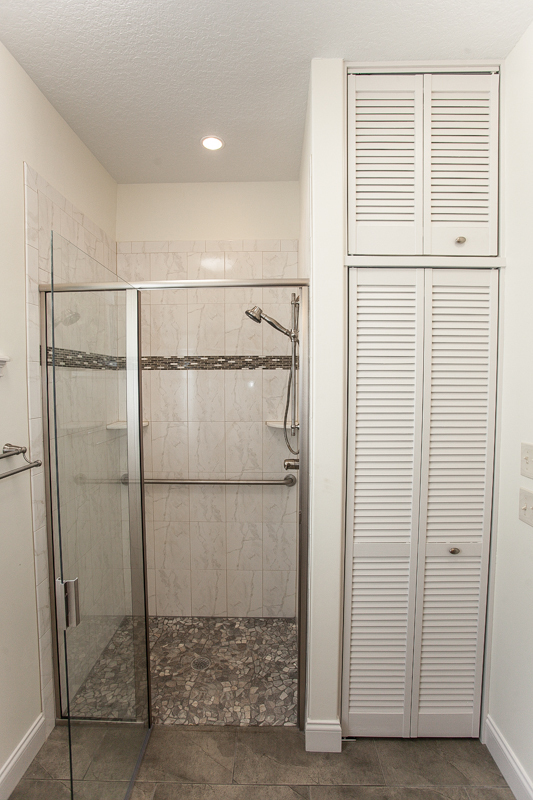 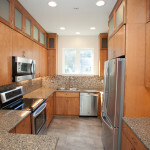 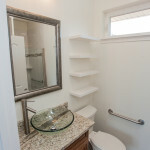 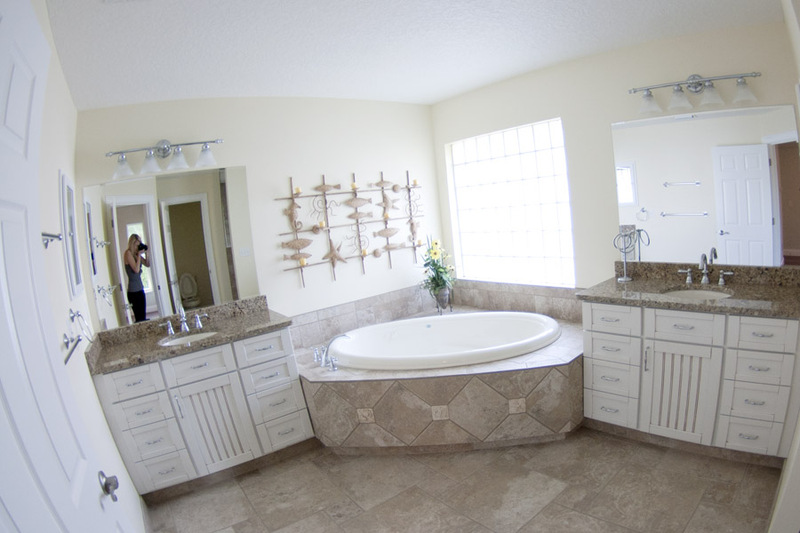 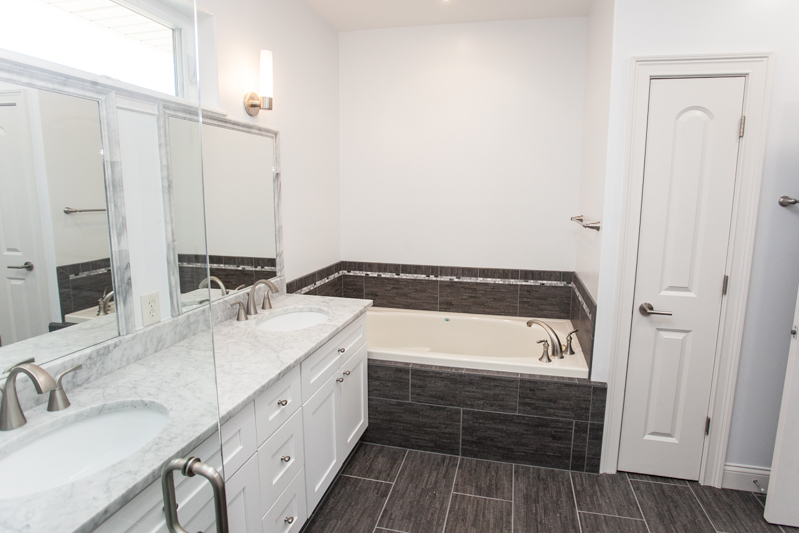 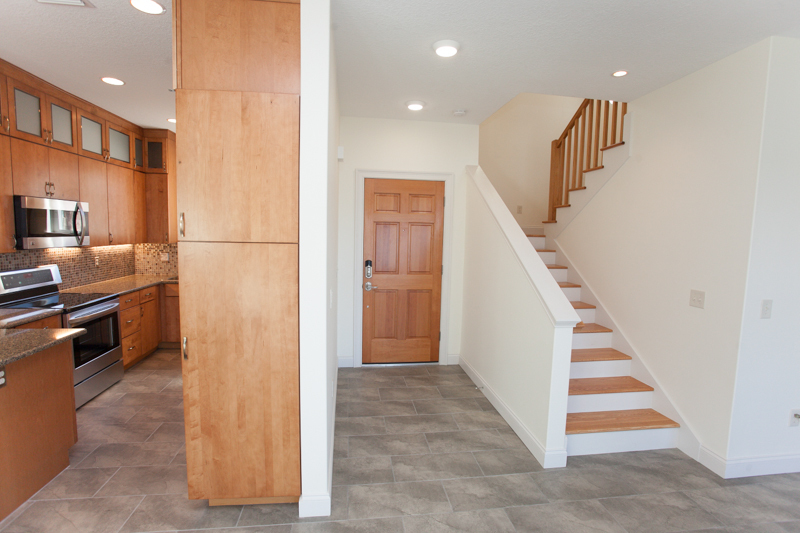 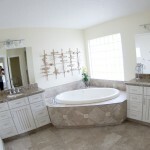 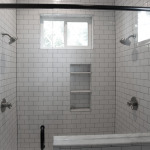 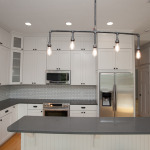 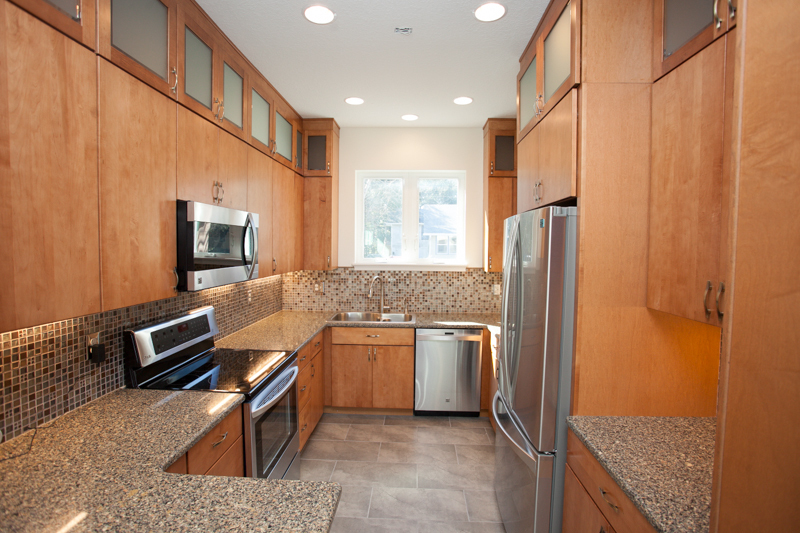 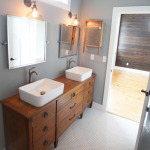 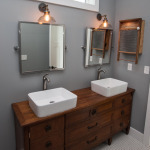 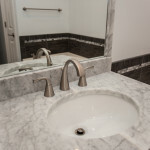 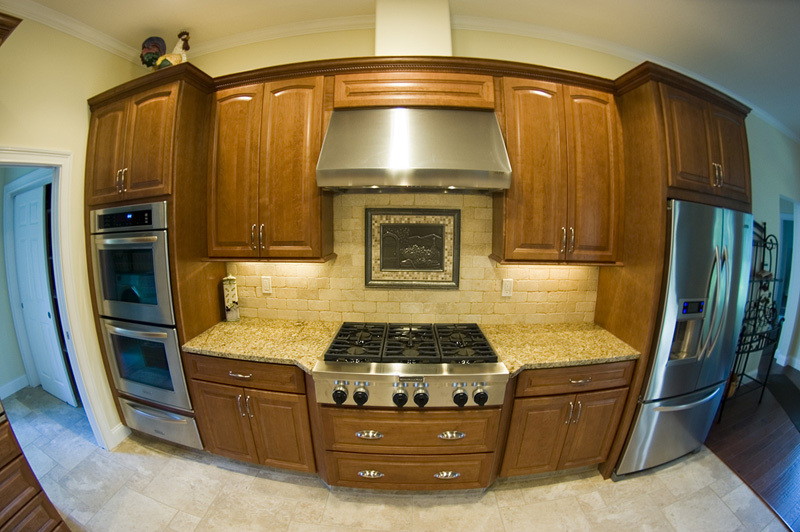 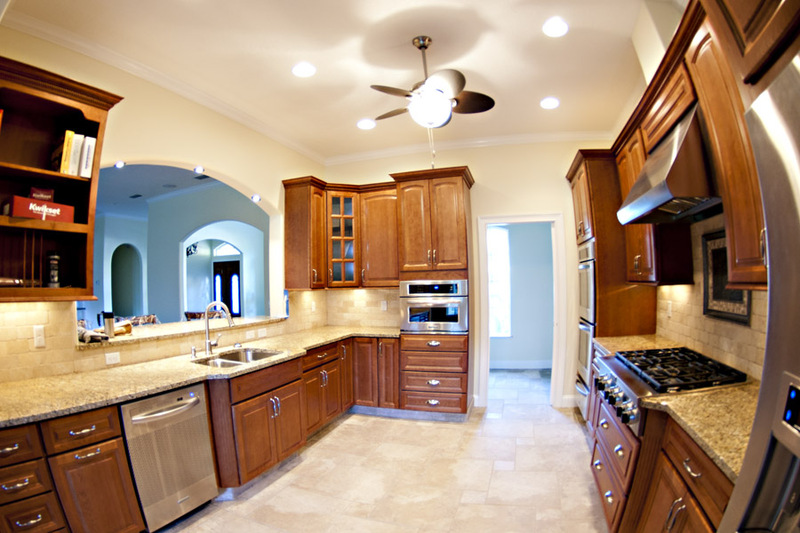 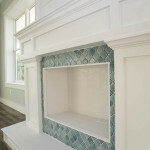 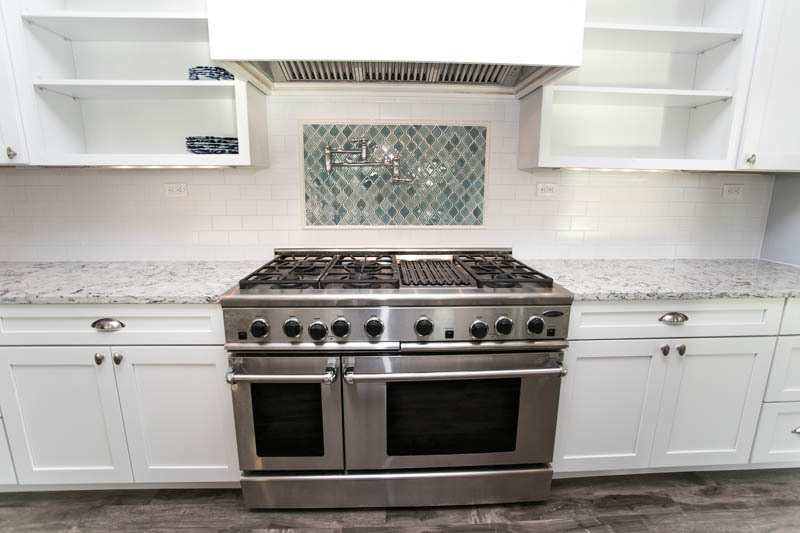 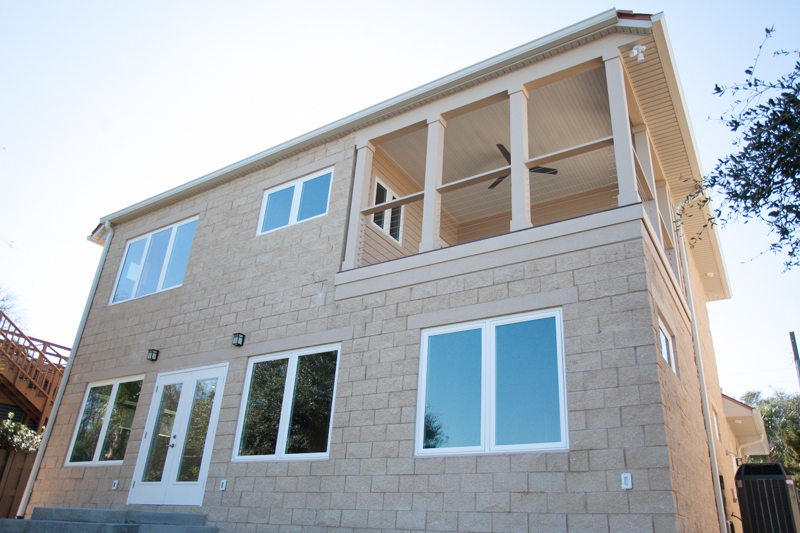 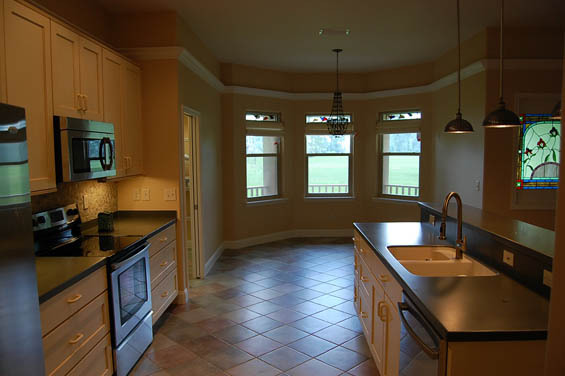 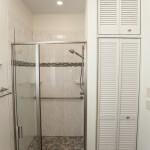 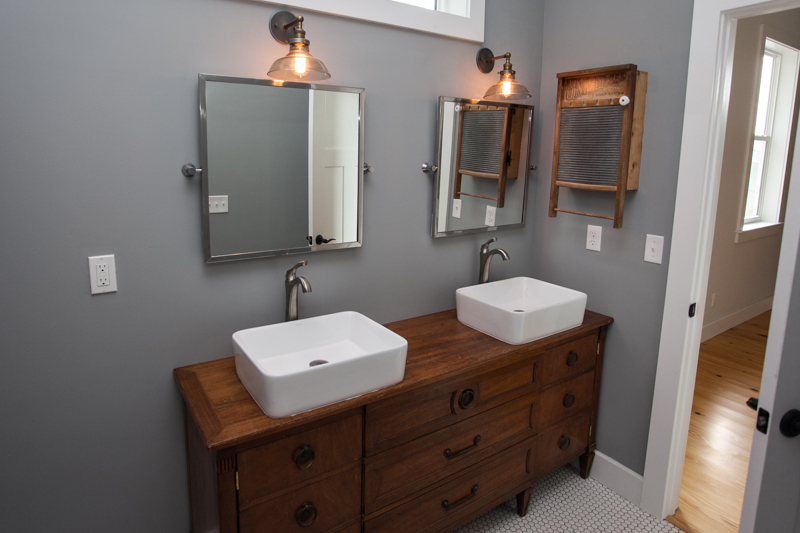 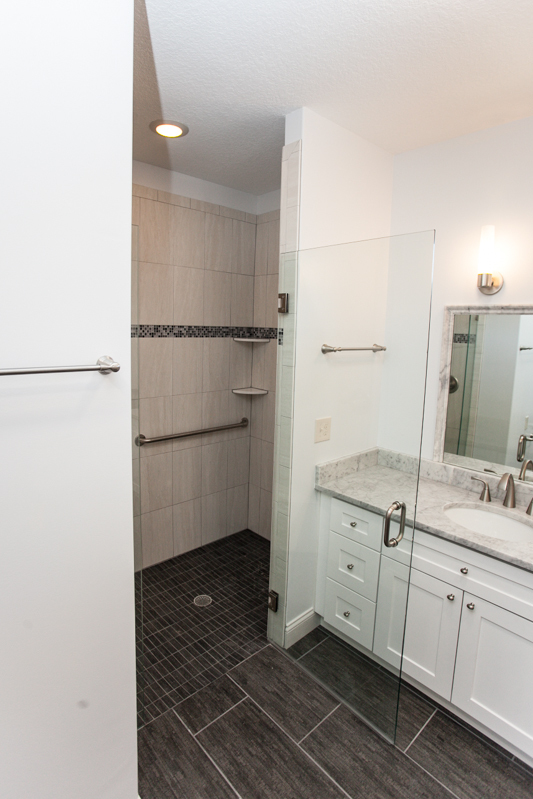 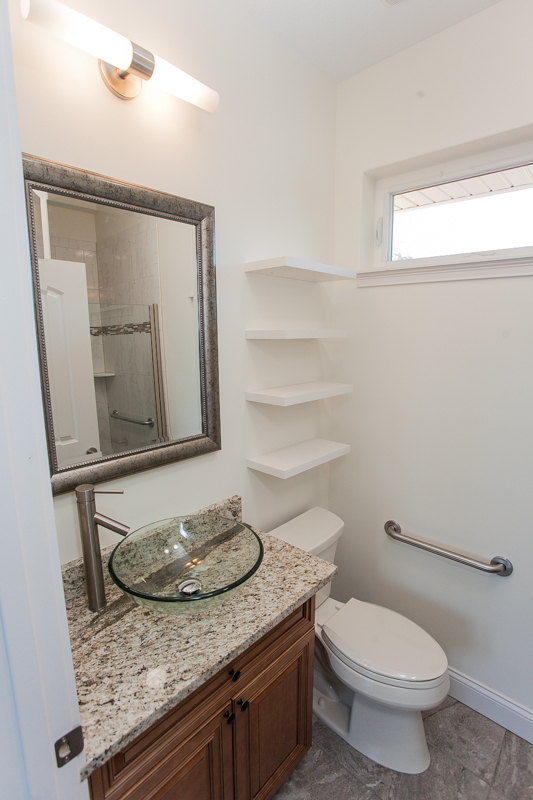 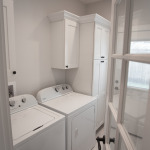 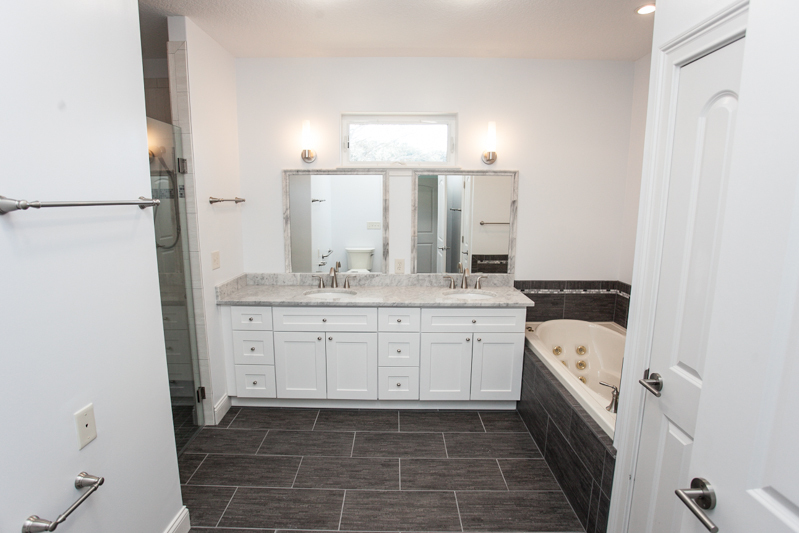 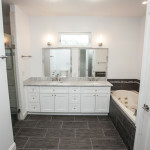 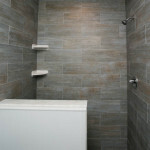 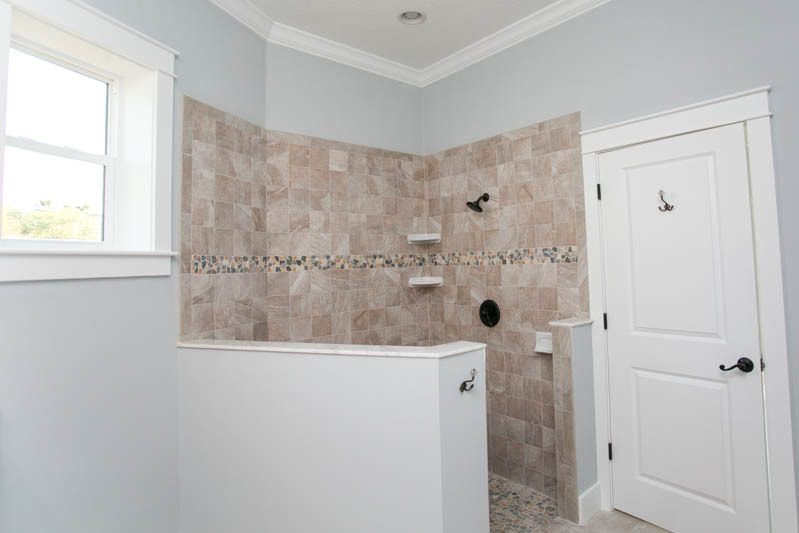 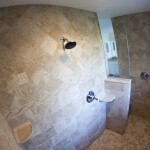 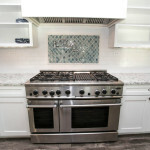 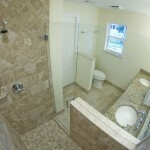 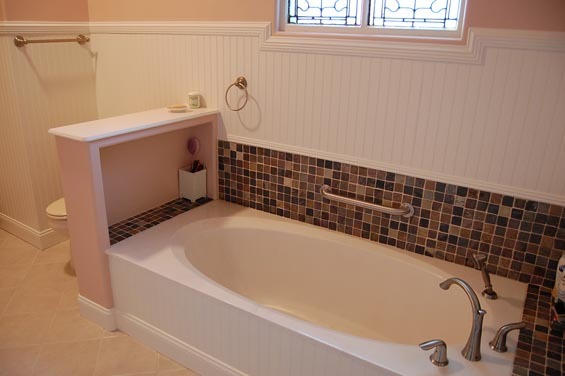 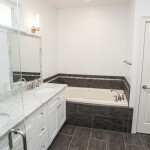 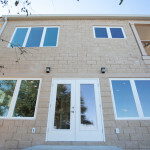 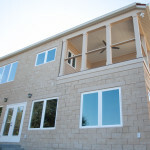 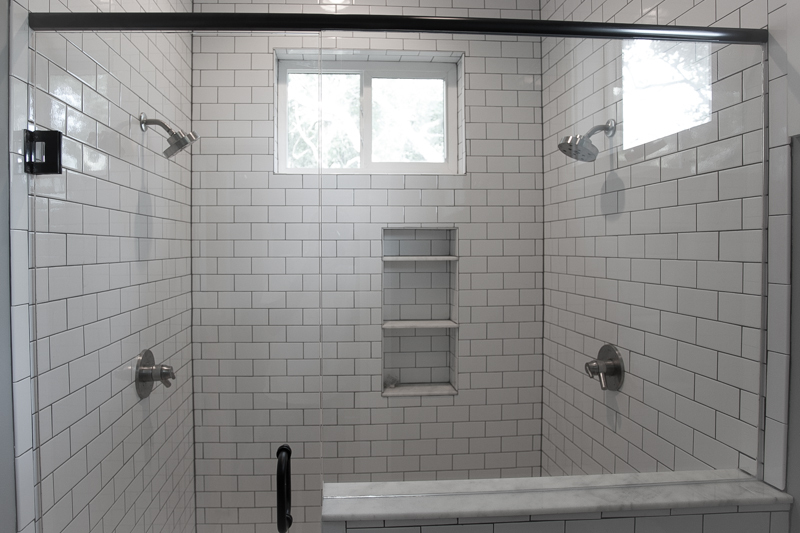 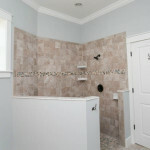 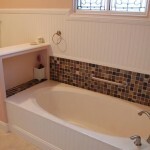 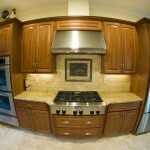 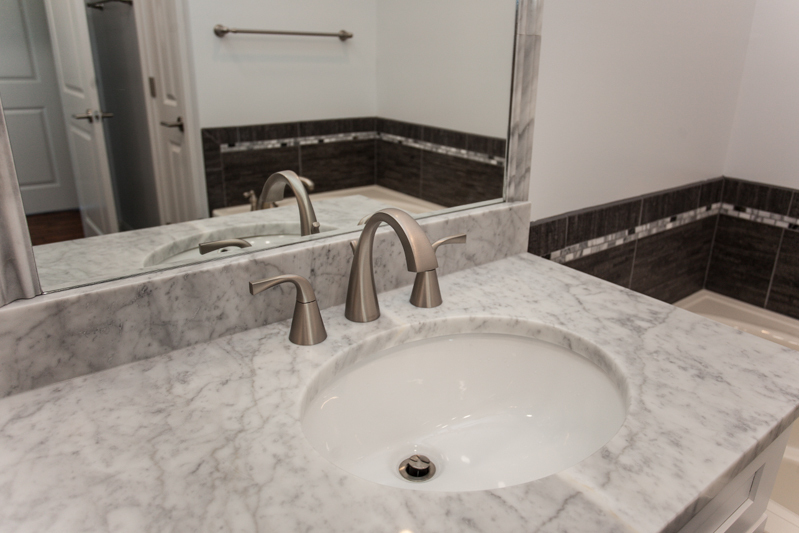 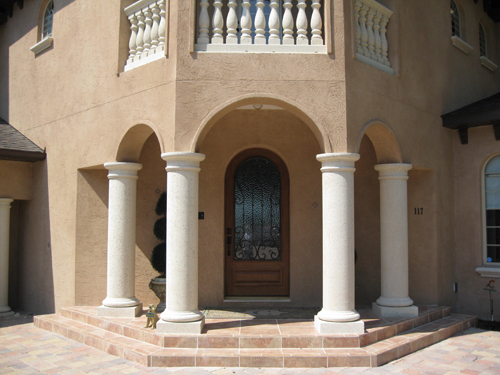 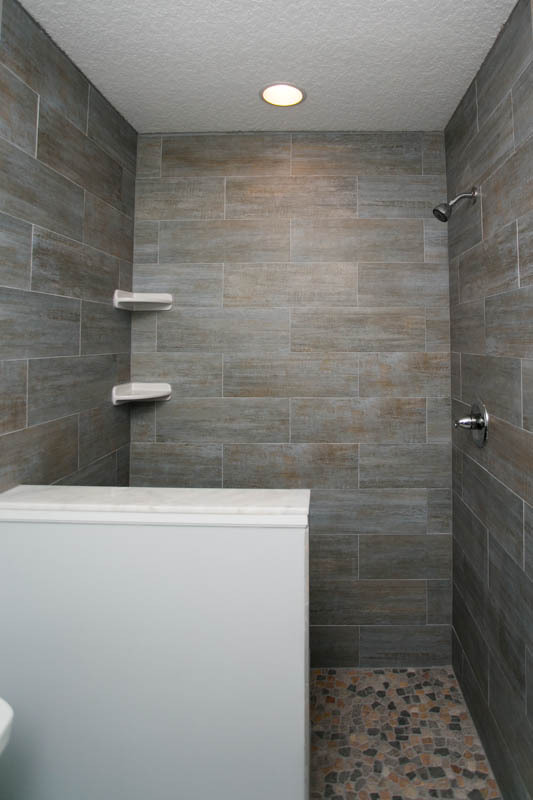 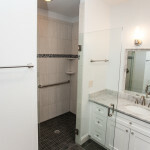 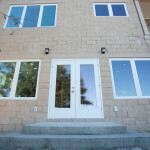 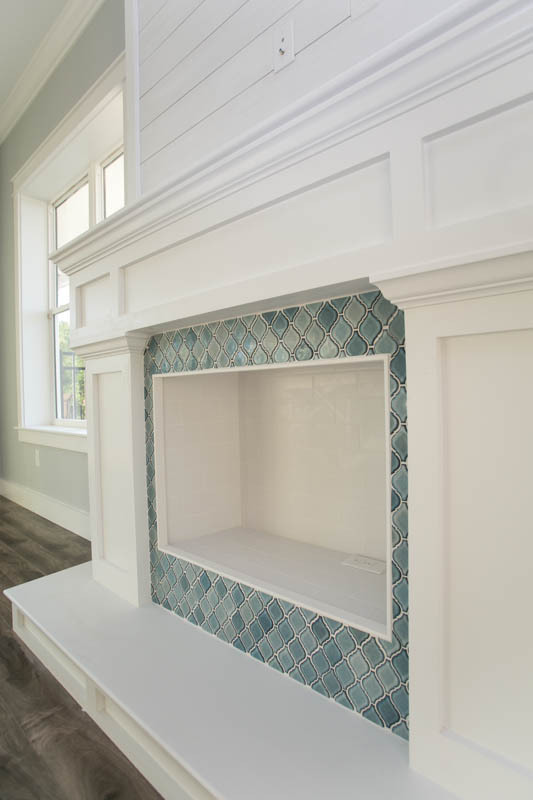 Tile work, stone veneer, pavers, fine finishes, and cabinetry work are just a few of Farwood custom home specialties. 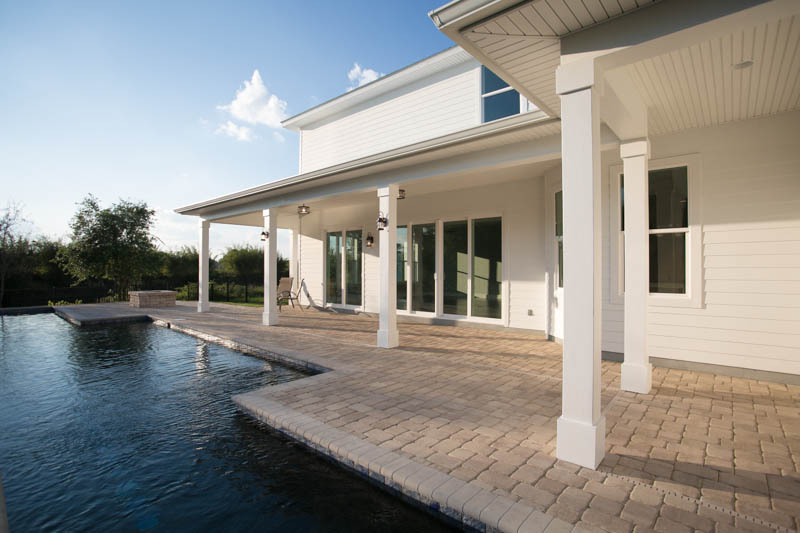 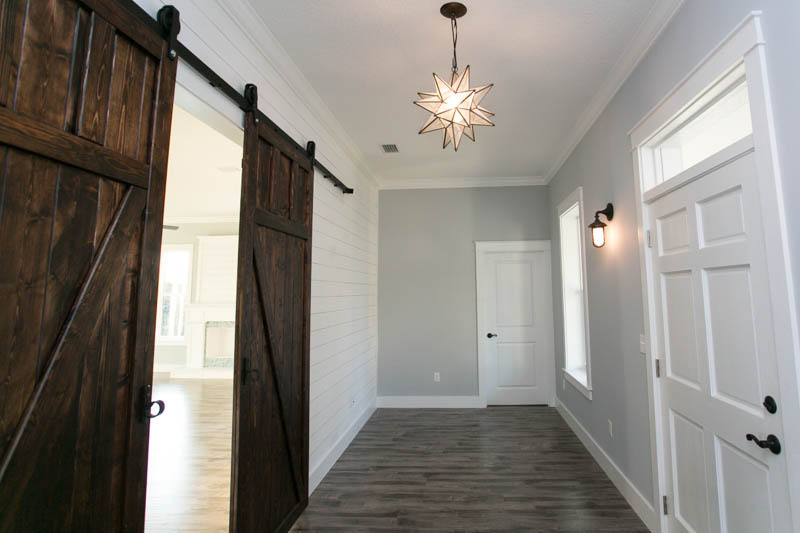 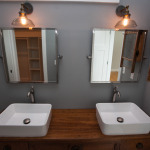 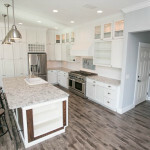 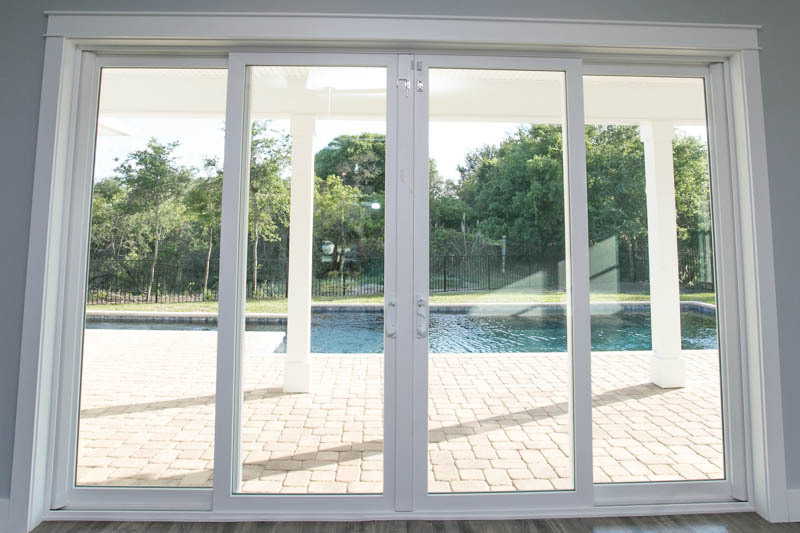 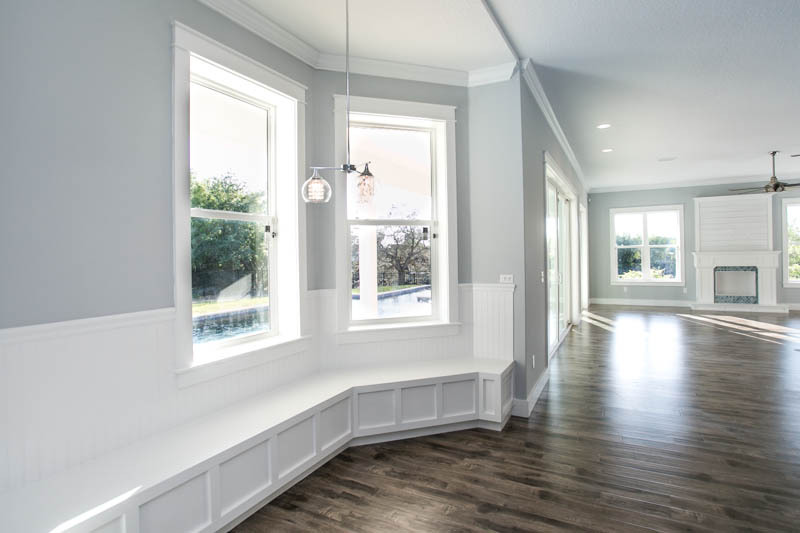 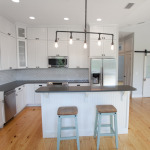 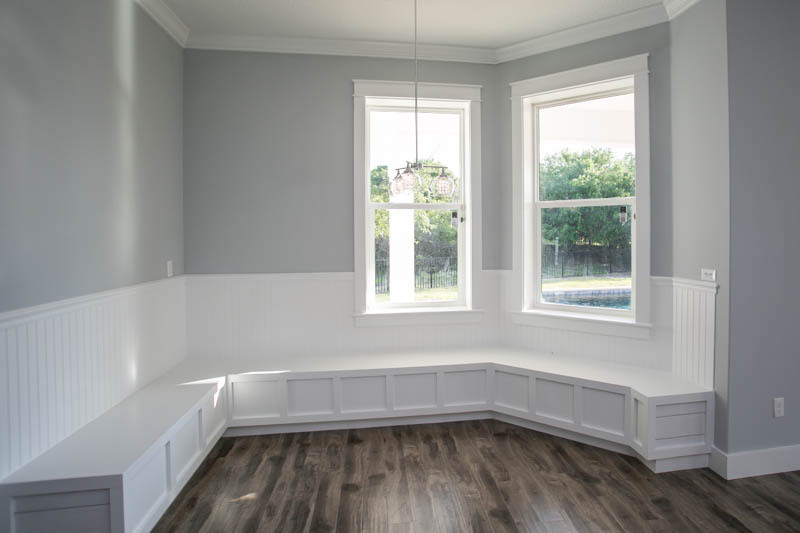 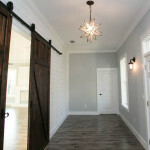 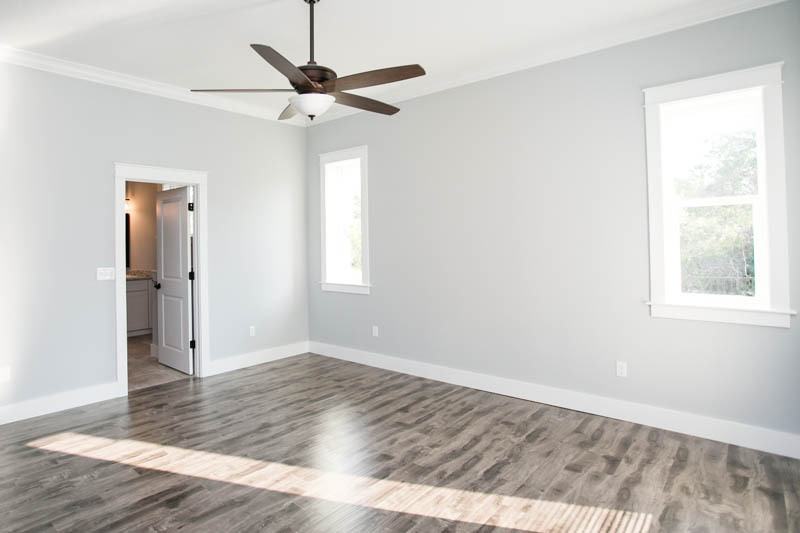 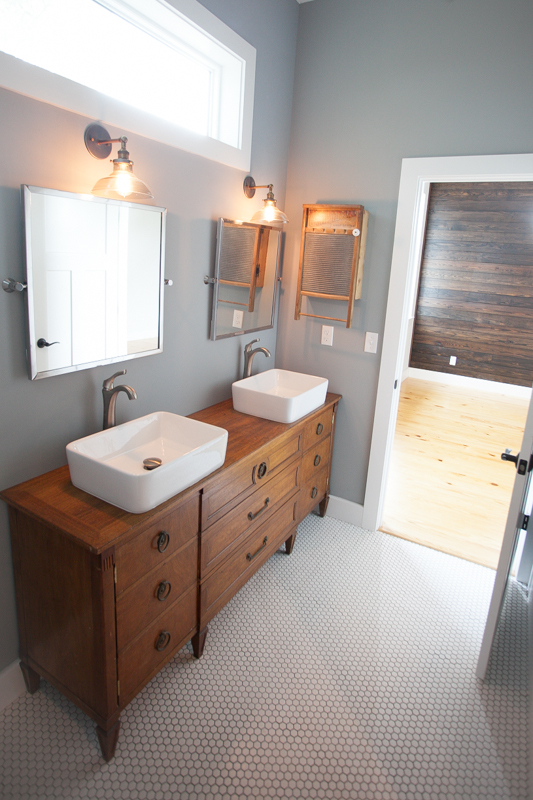 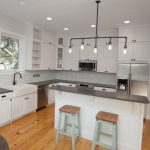 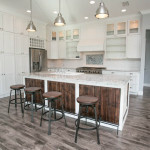 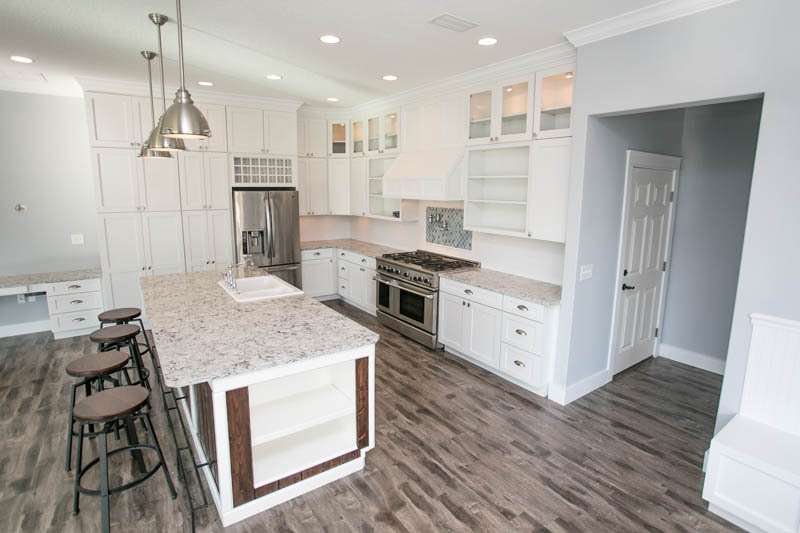 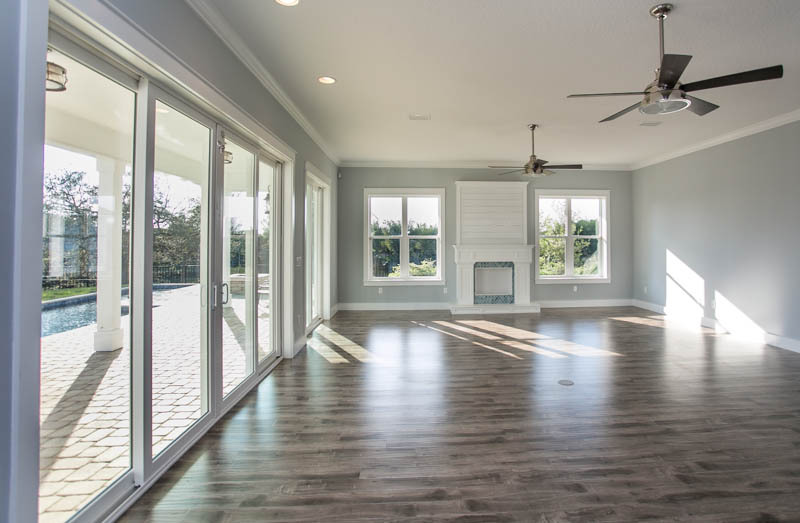 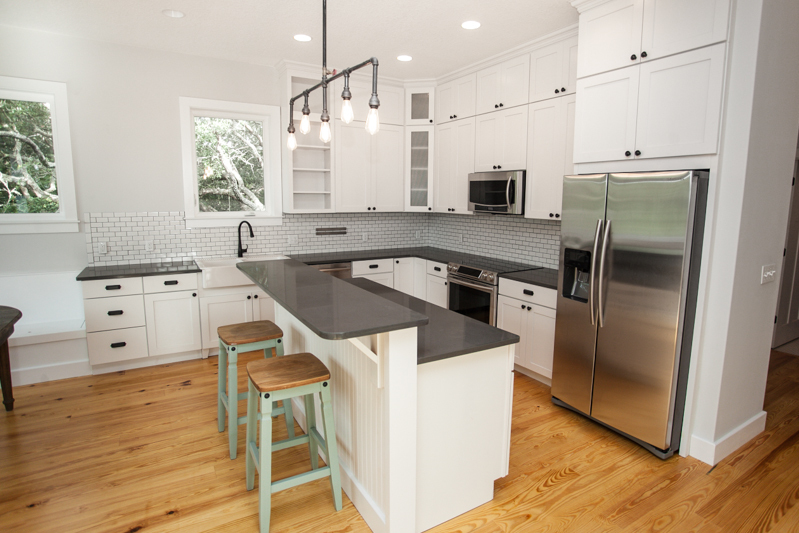 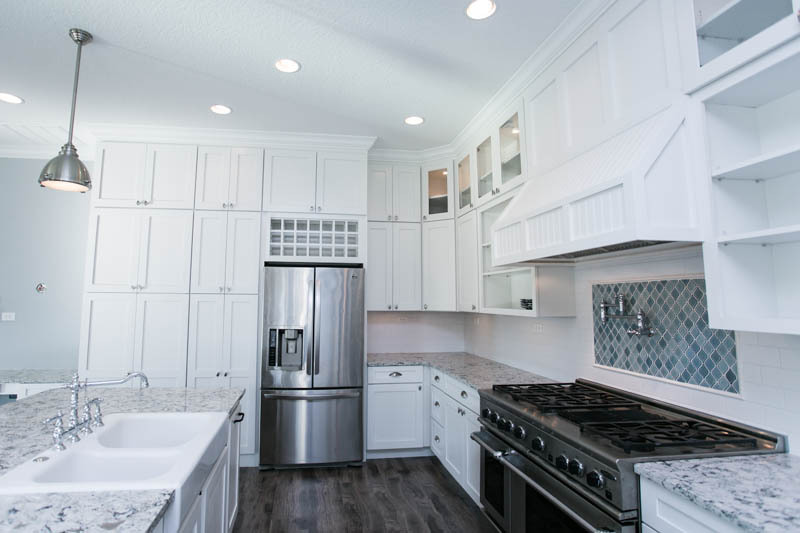 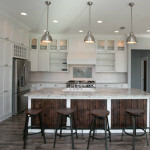 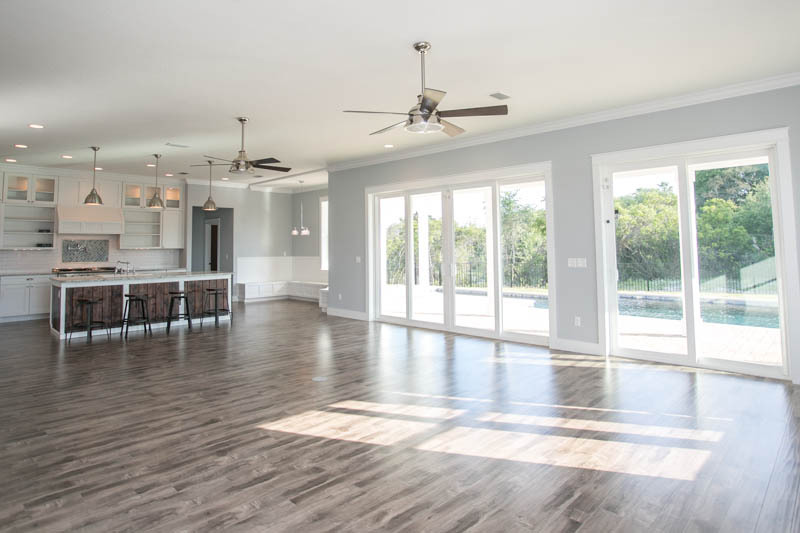 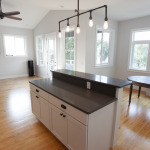 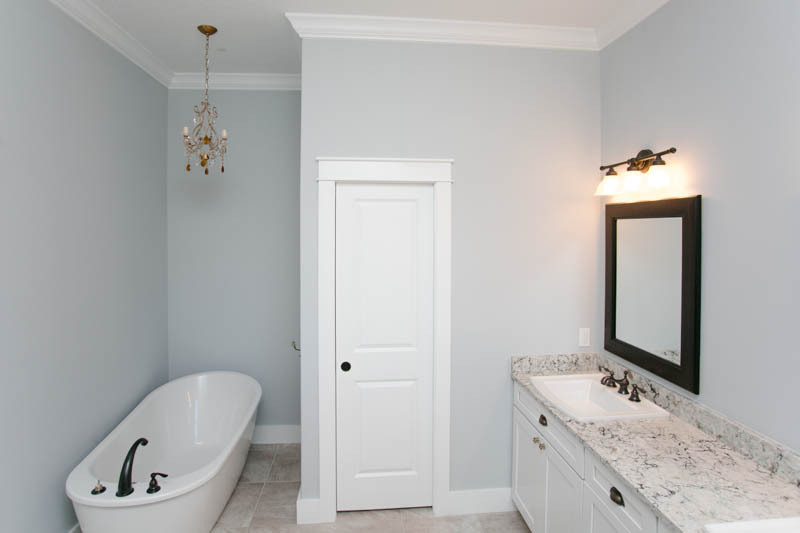 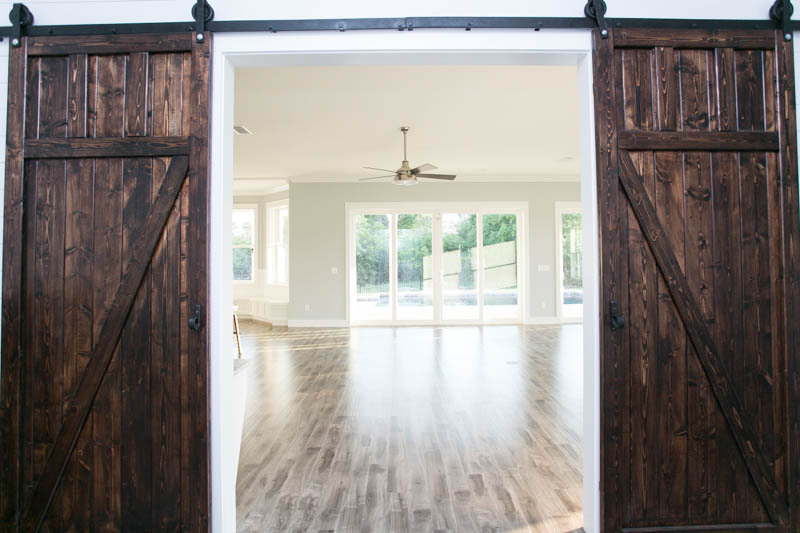 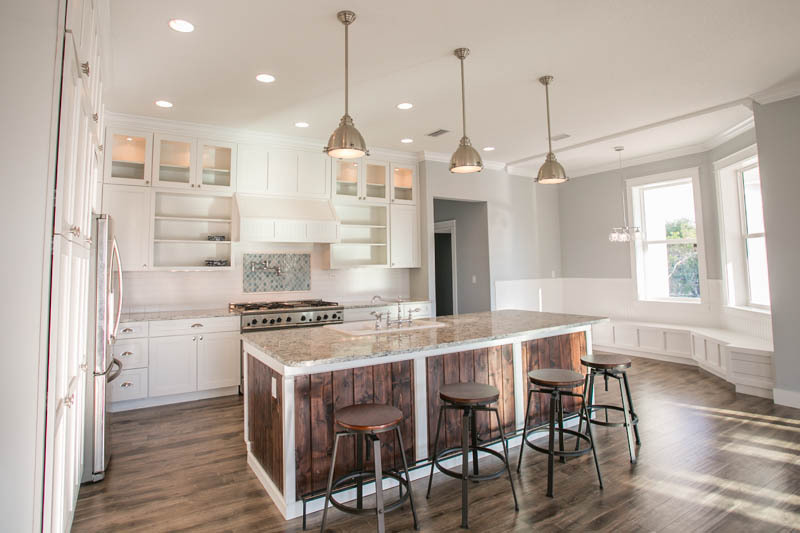 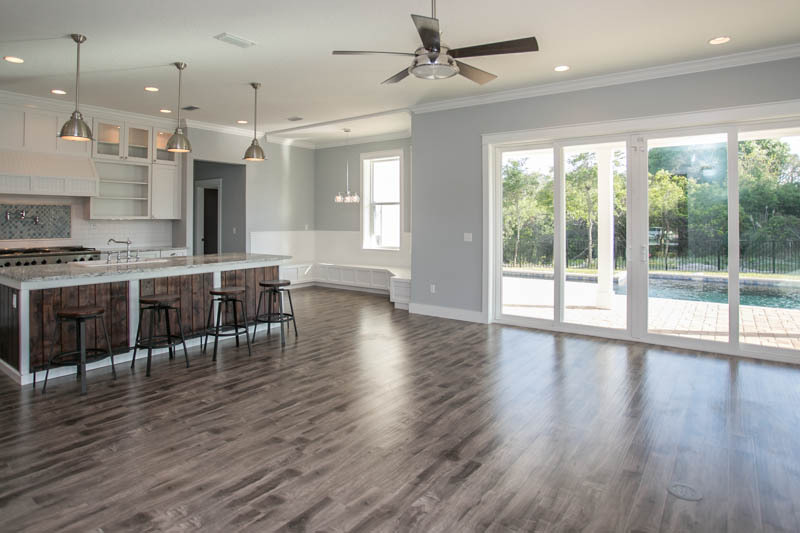 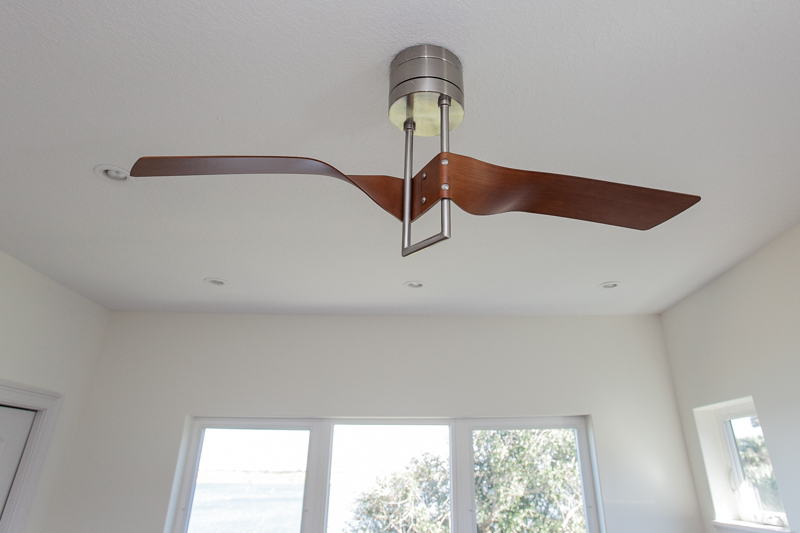 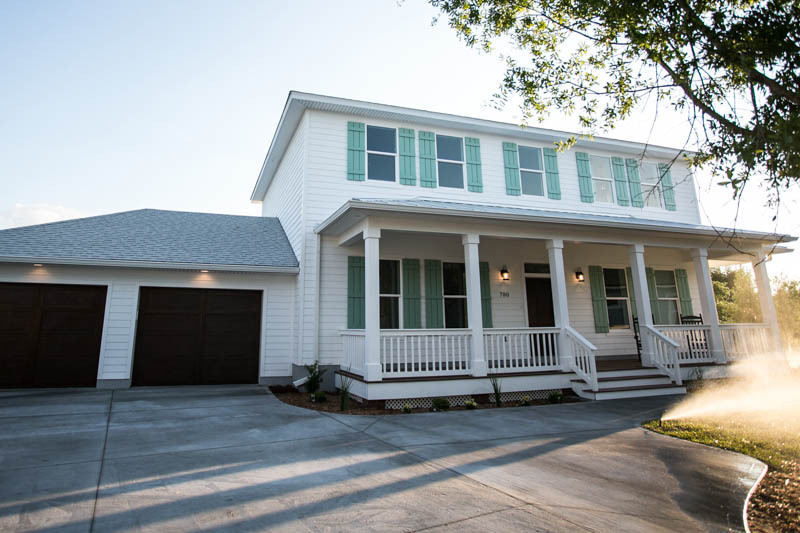 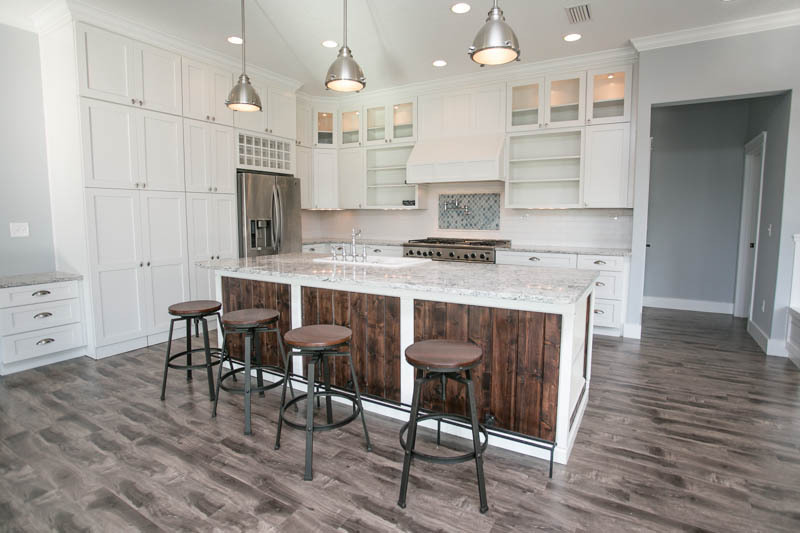 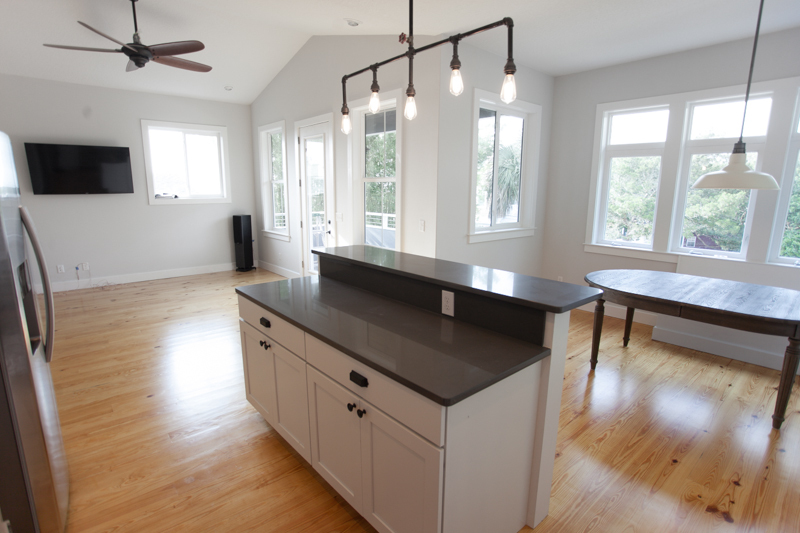 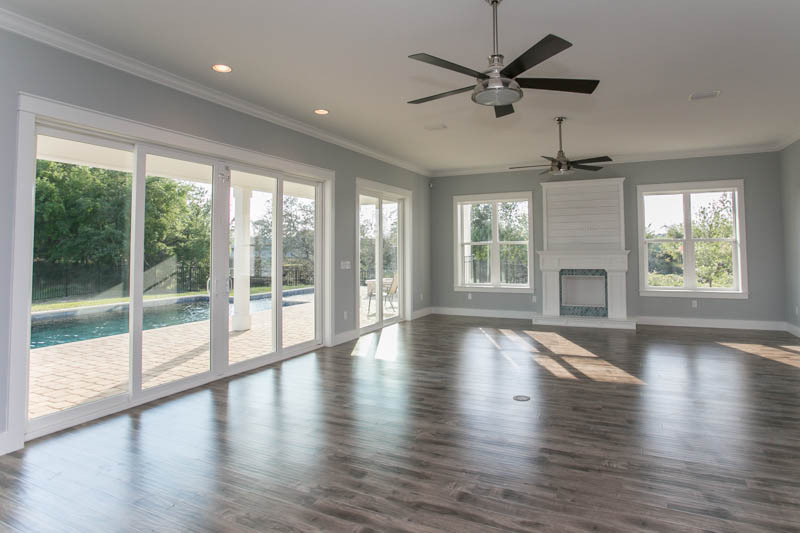 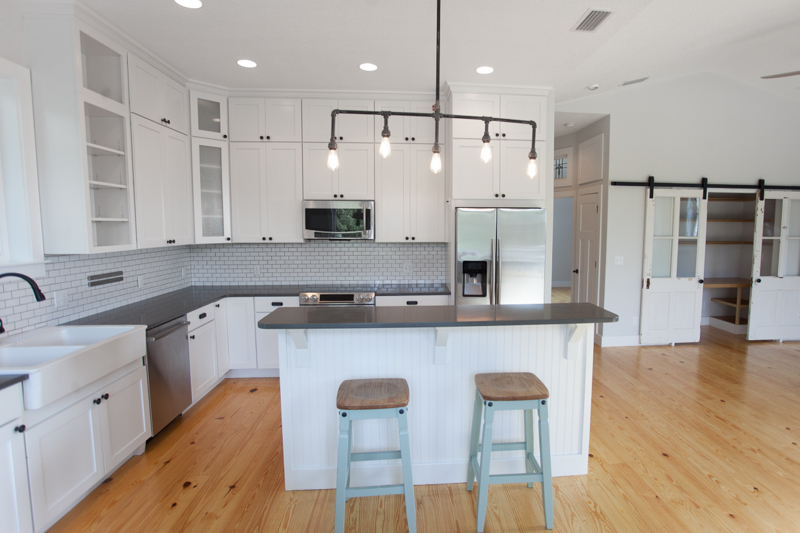 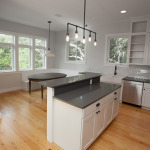 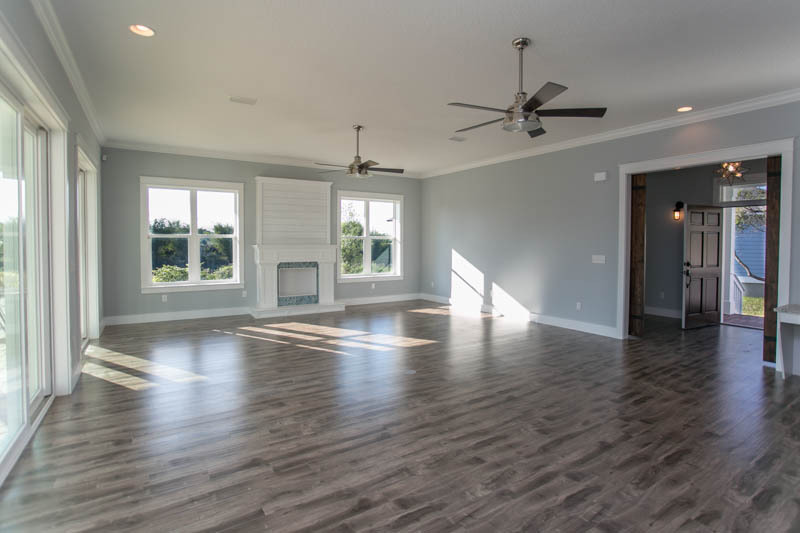 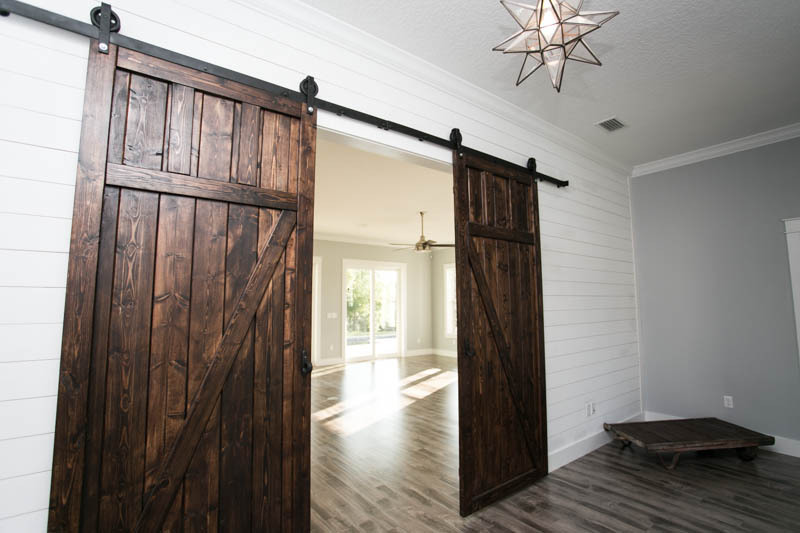 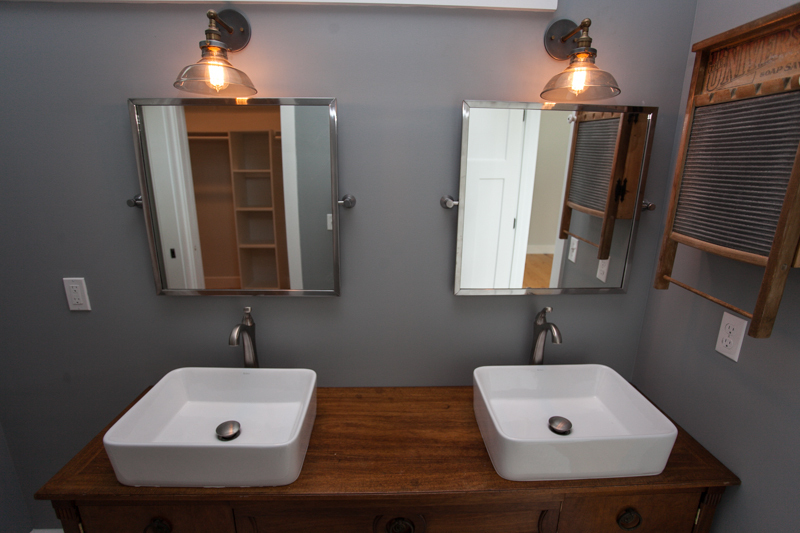 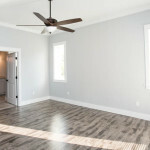 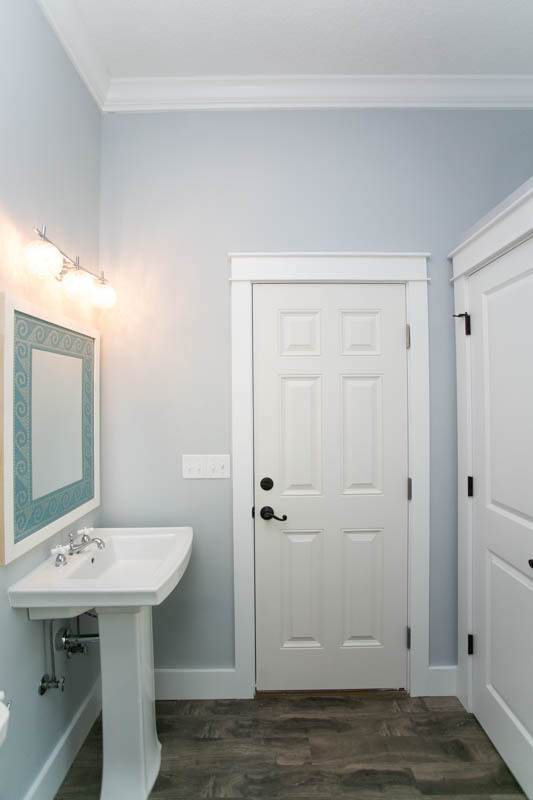 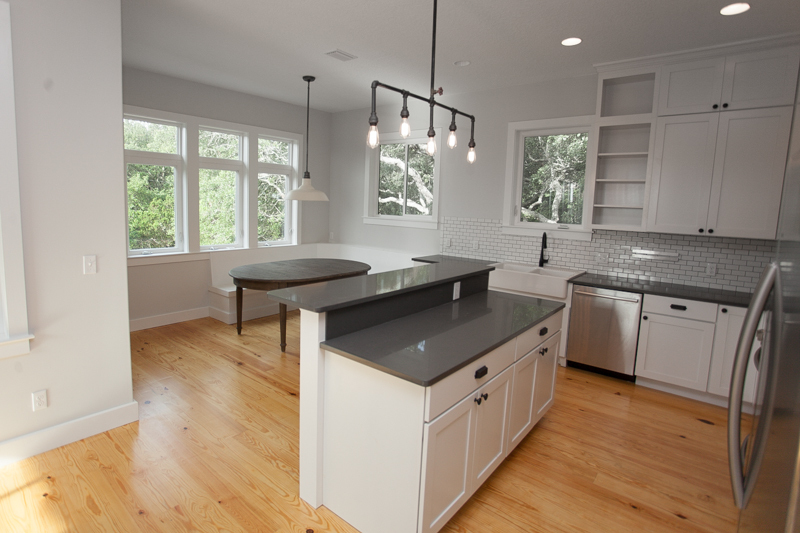 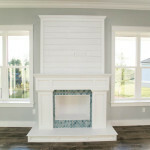 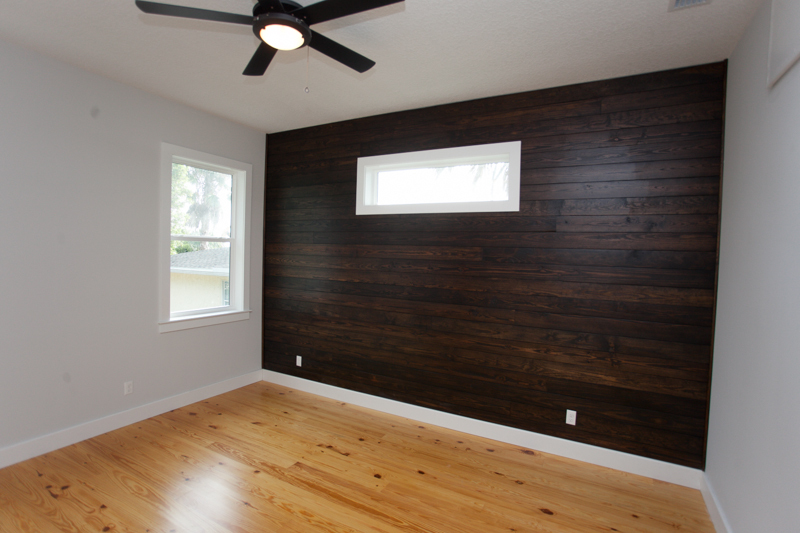 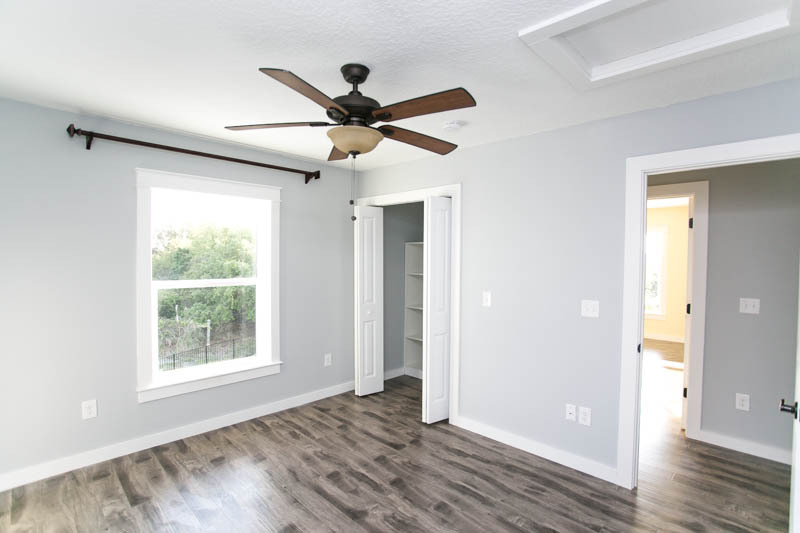 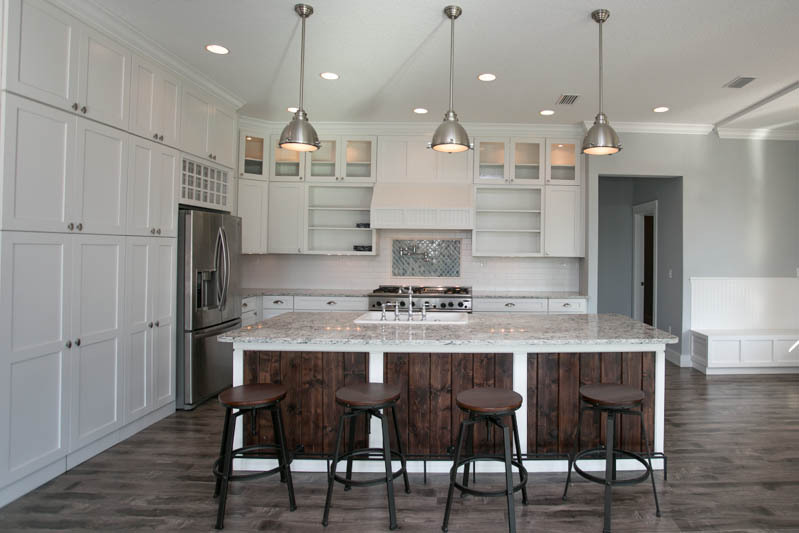 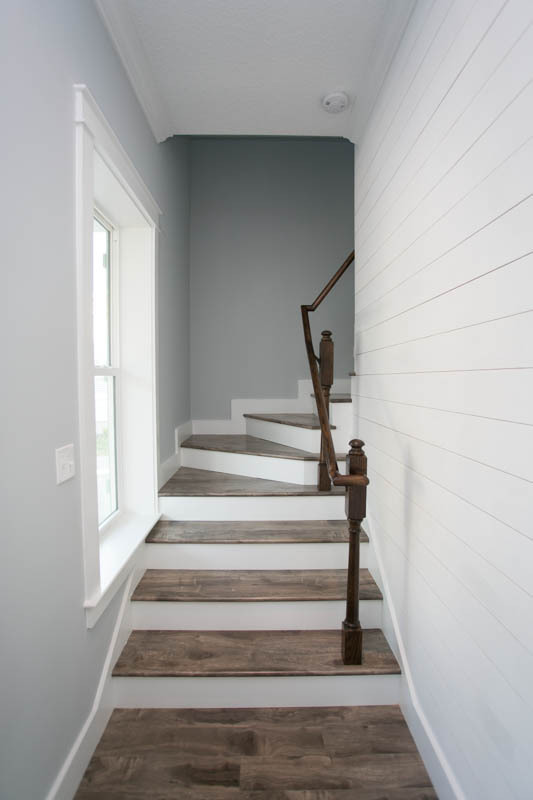 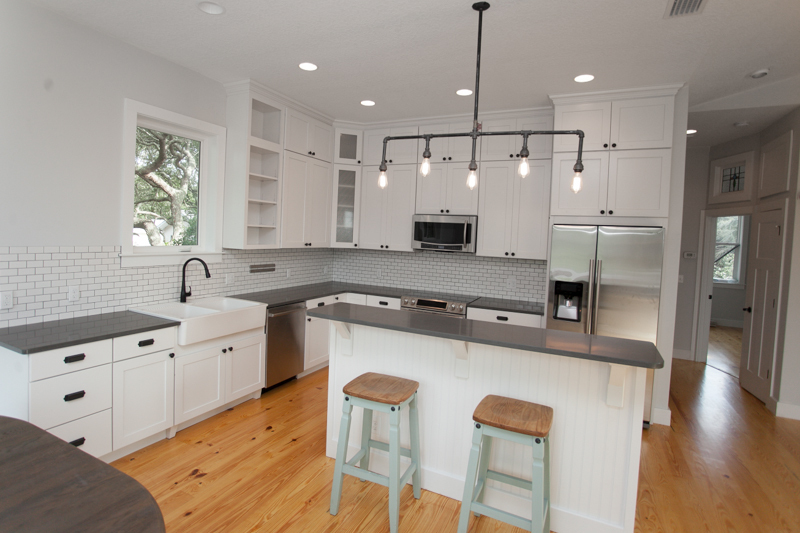 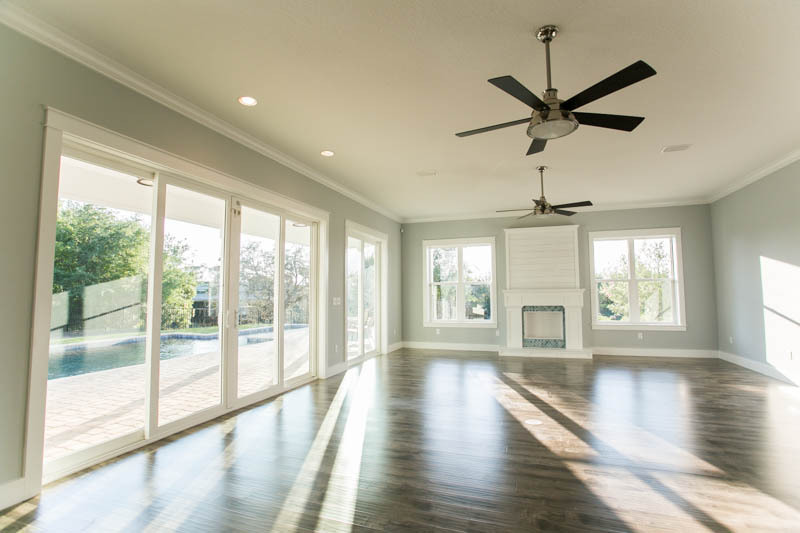 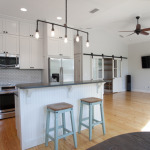 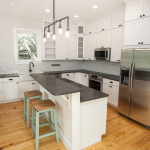 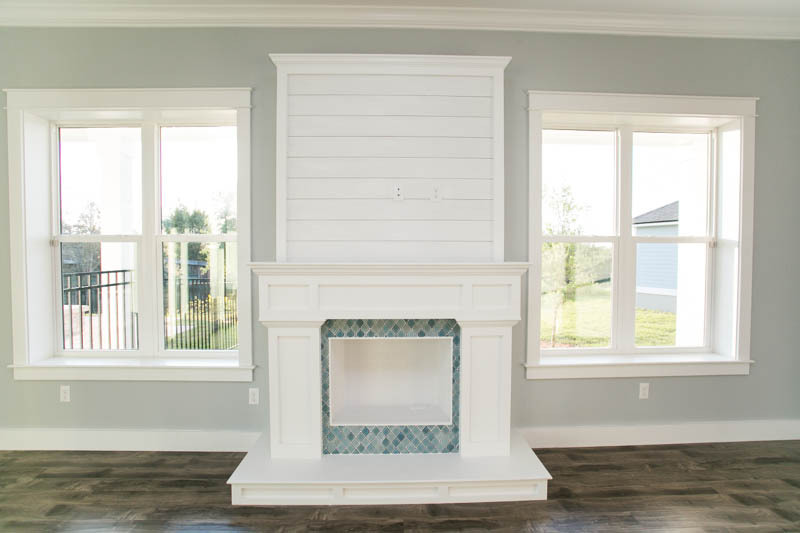 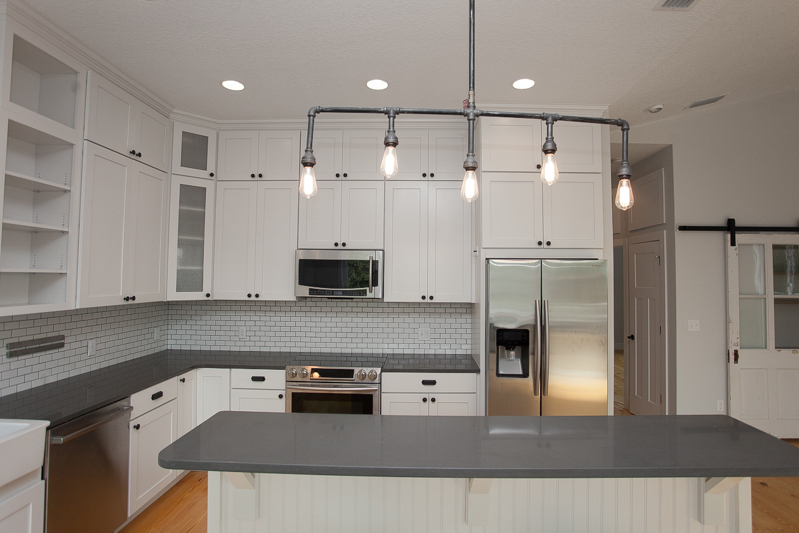 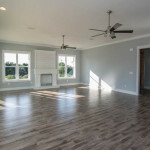 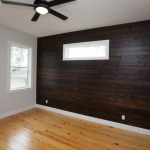 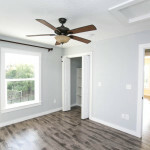 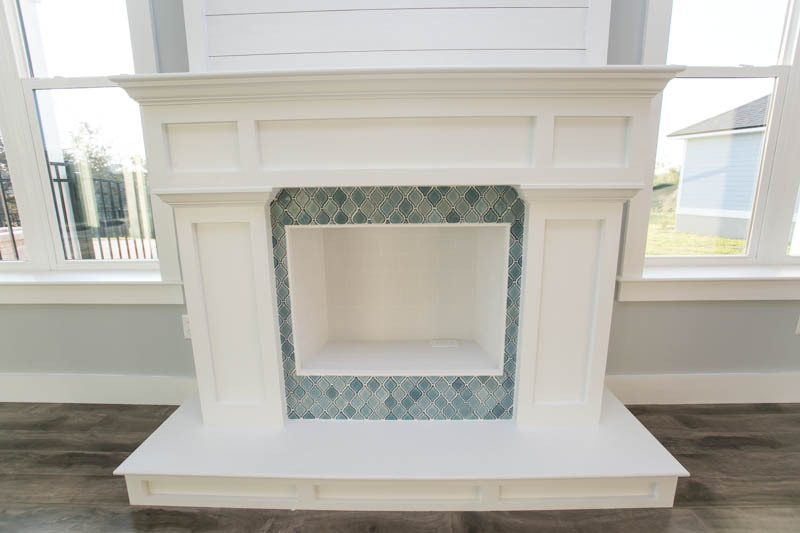 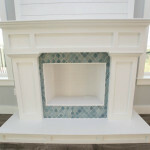 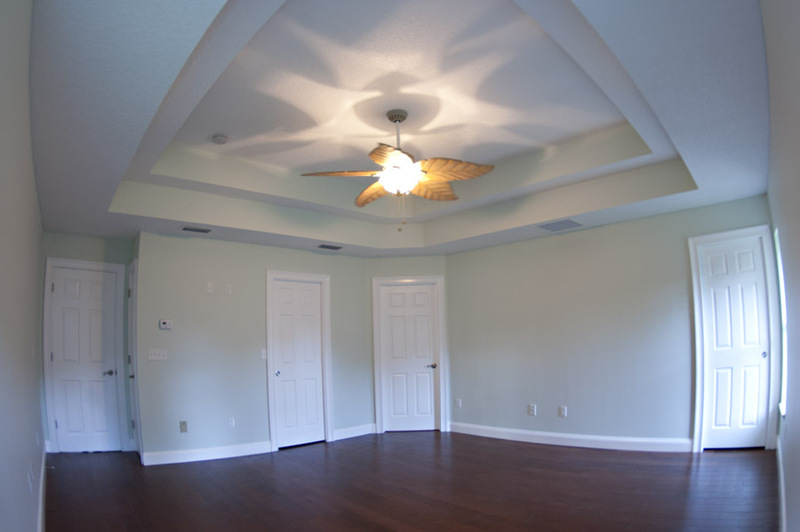 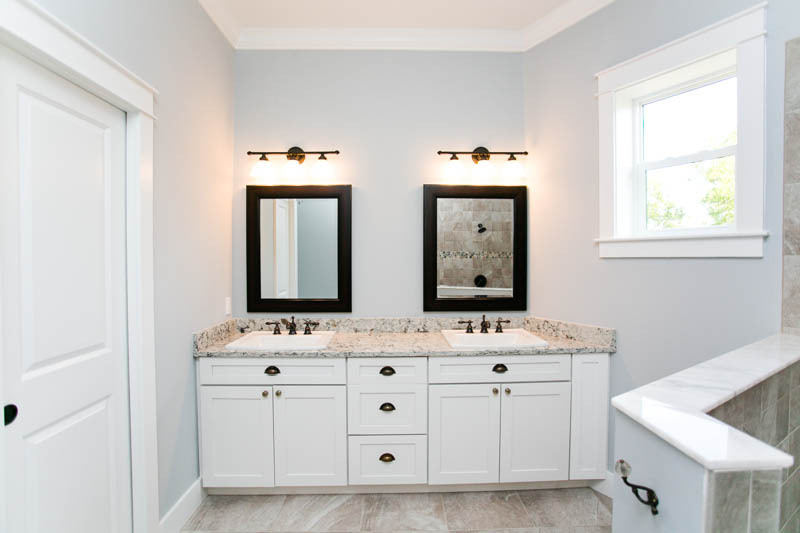 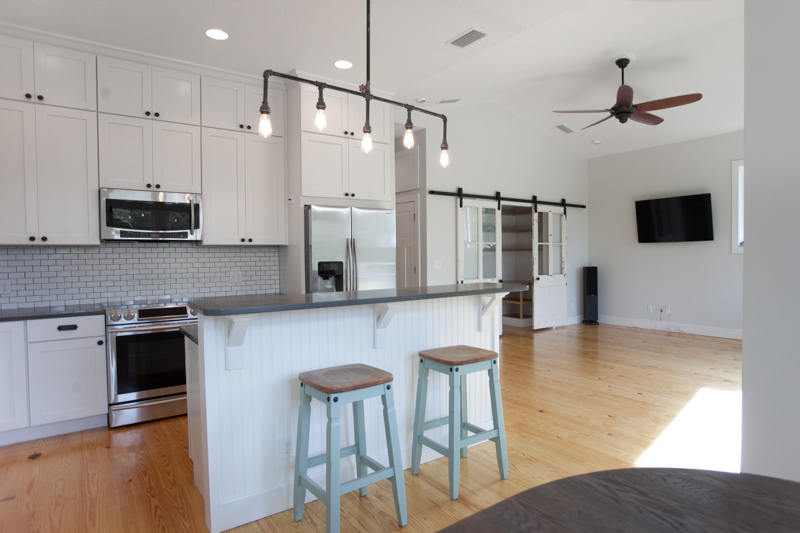 The samples shown in the custom home builder gallery below are from recent custom homes built in Saint Augustine, Florida by Farwood. 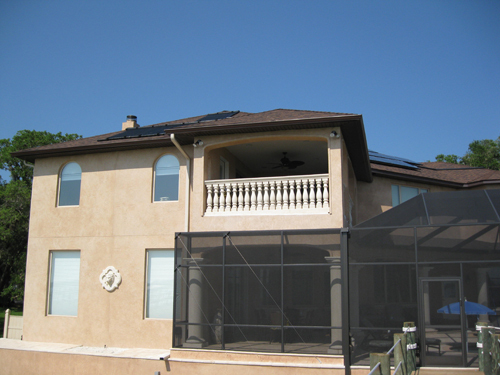 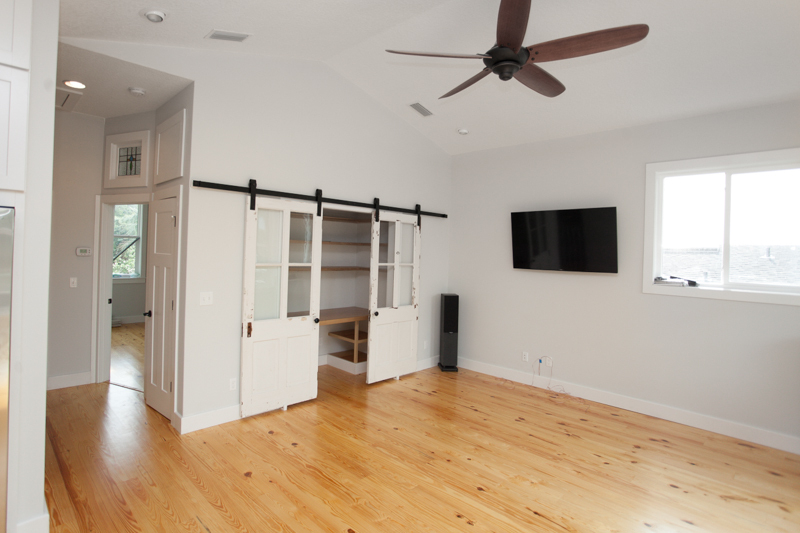 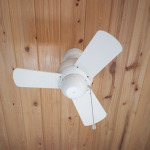 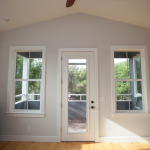 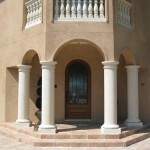 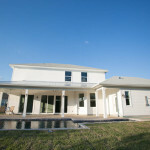 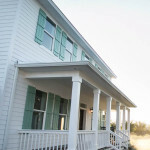 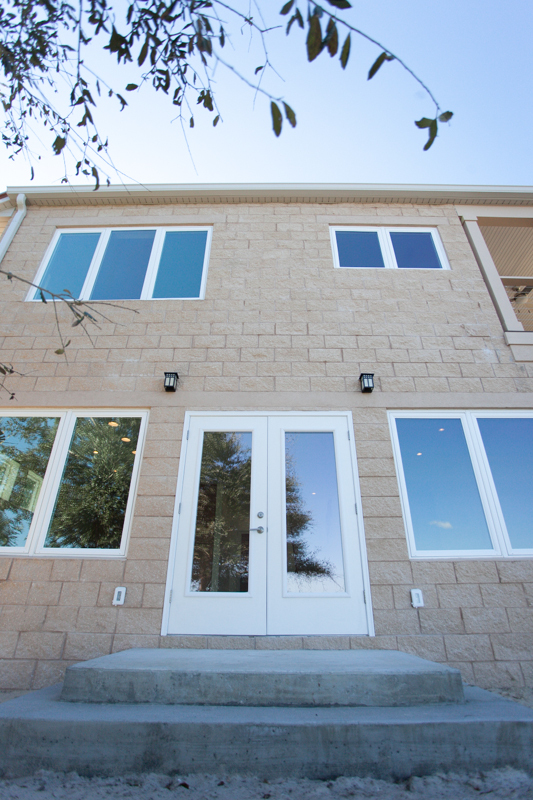 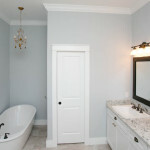 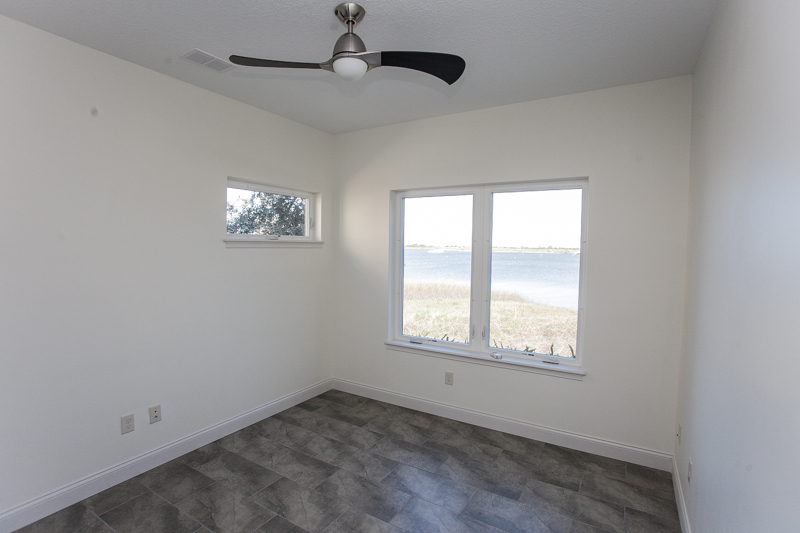 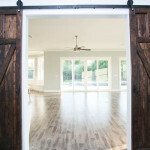 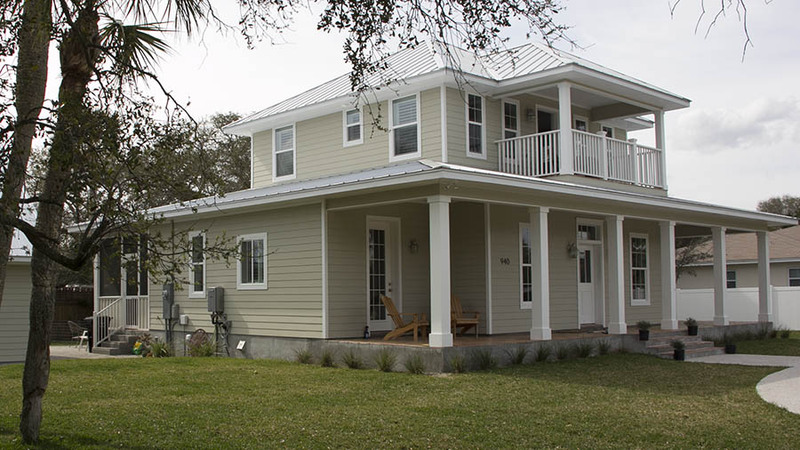 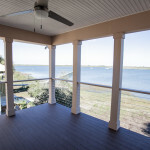 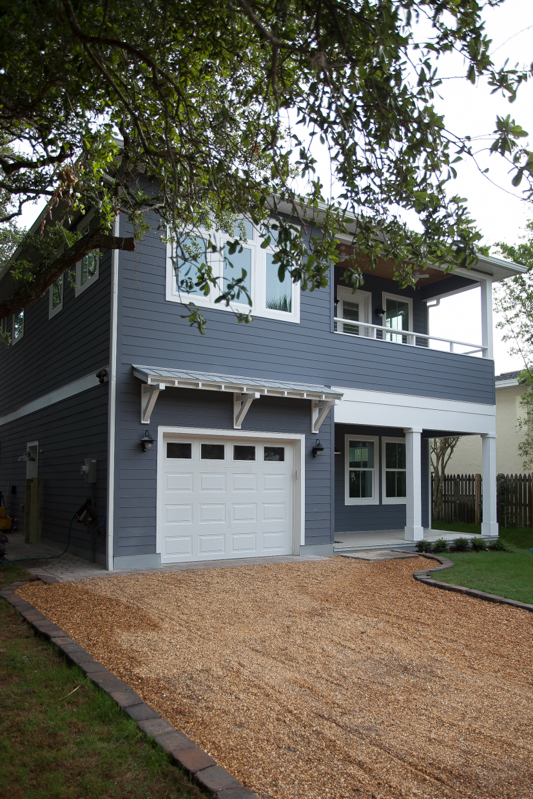 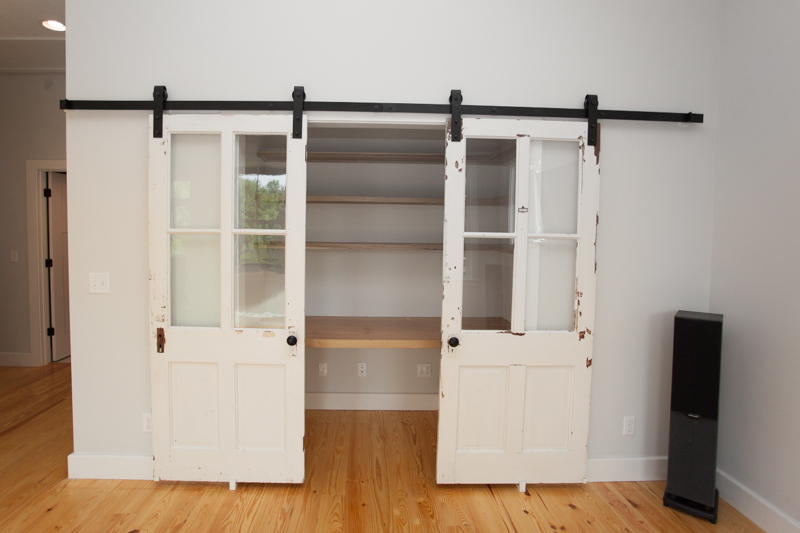 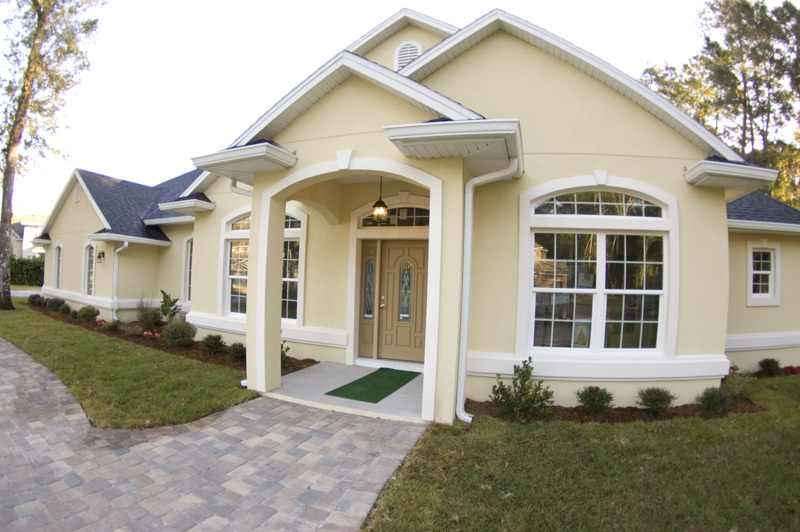 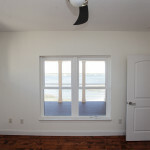 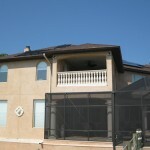 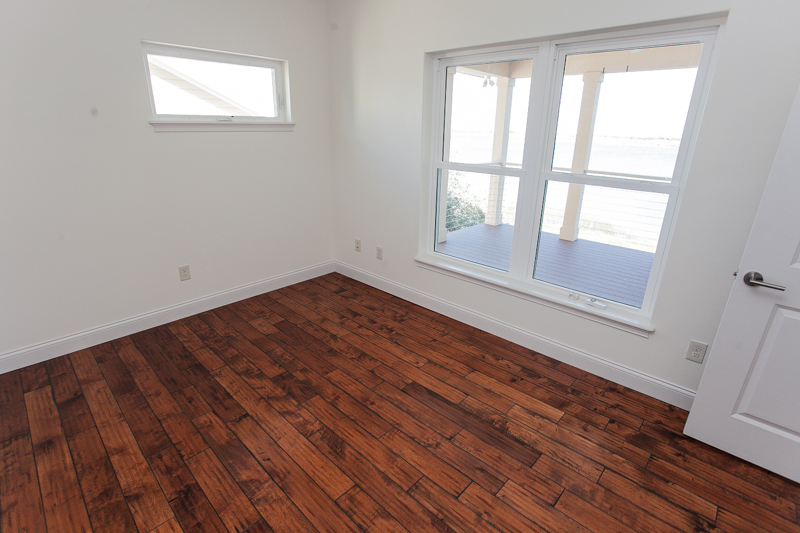 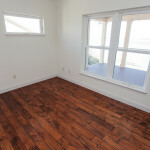 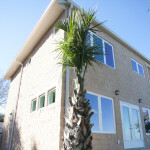 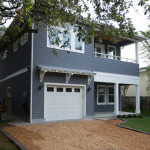 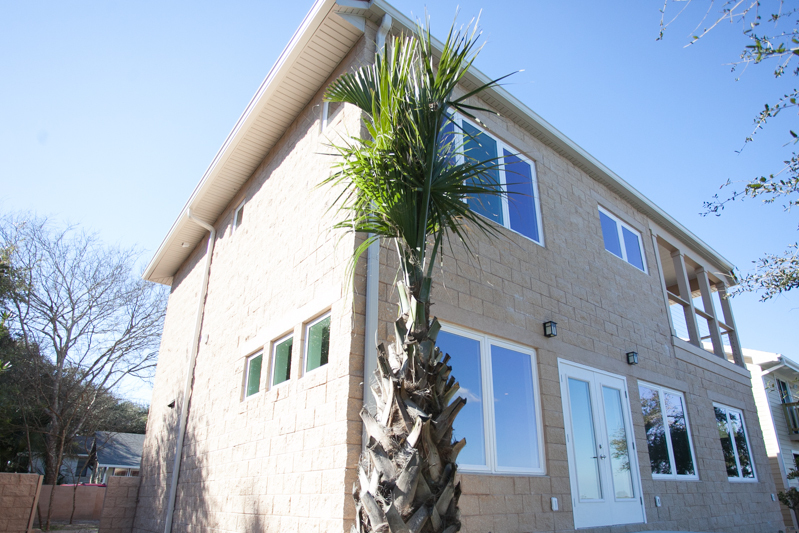 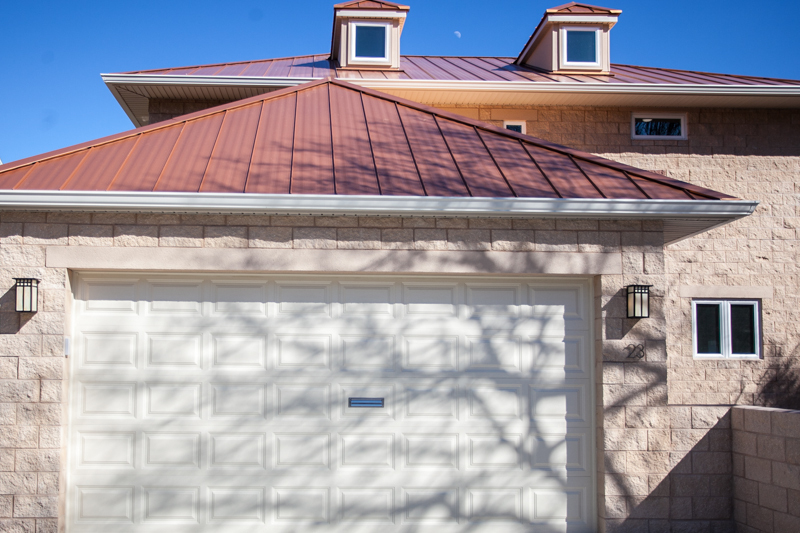 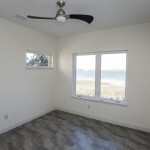 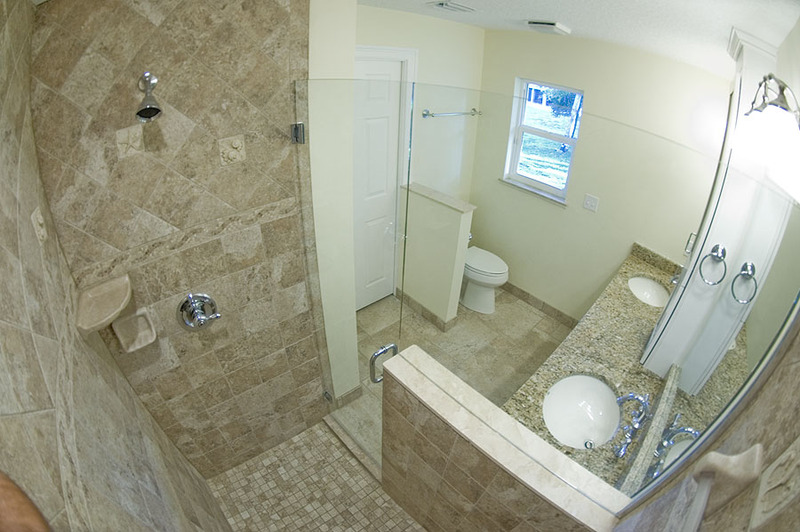 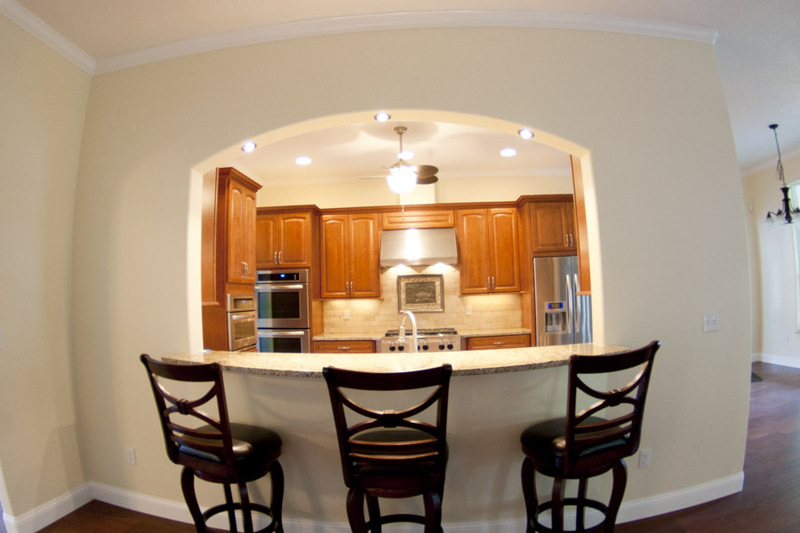 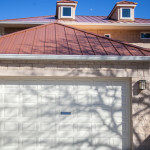 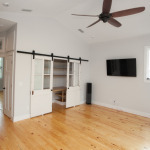 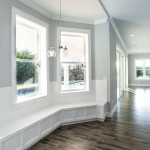 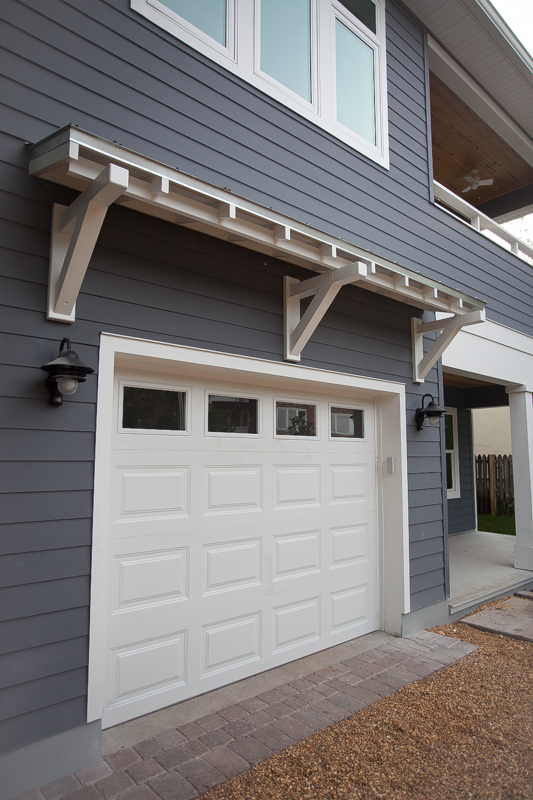 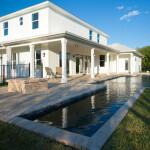 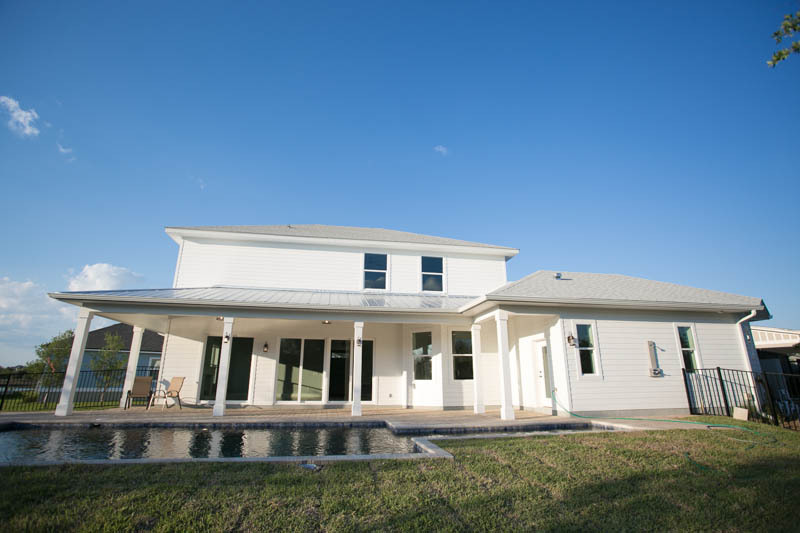 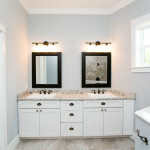 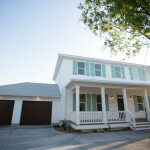 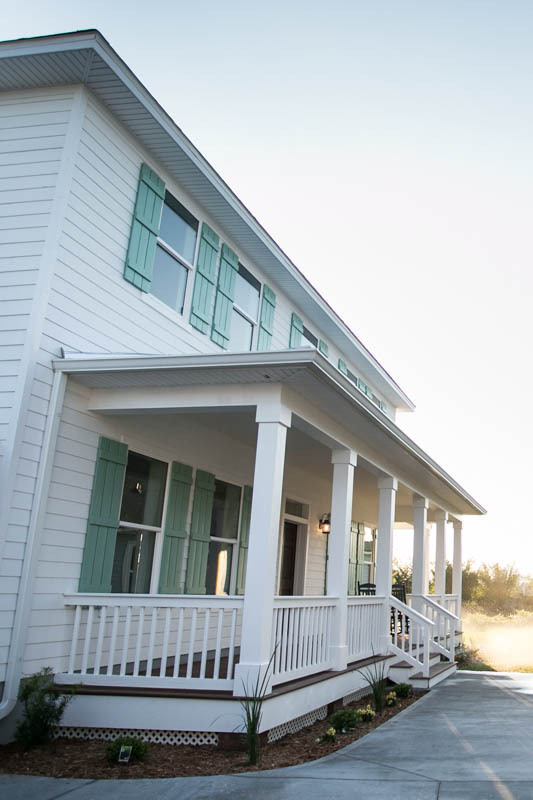 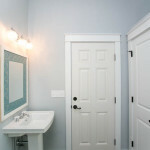 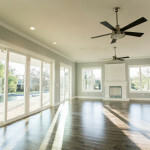 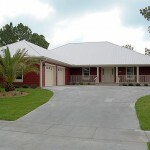 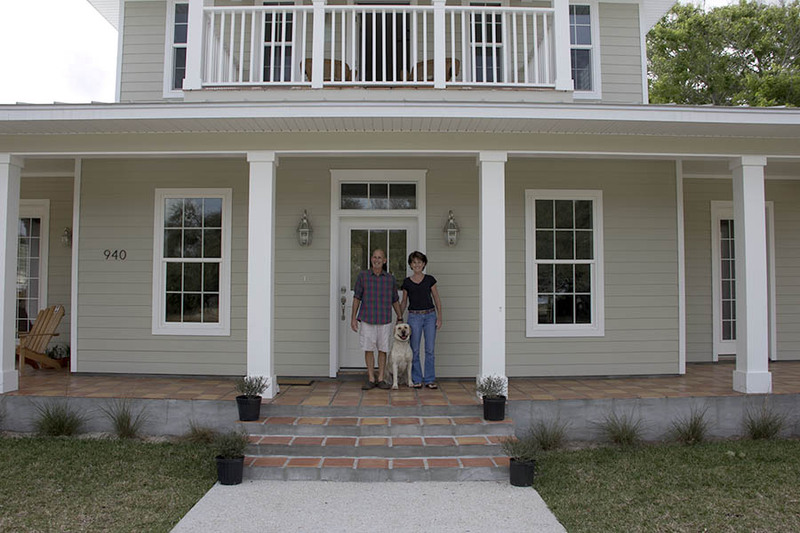 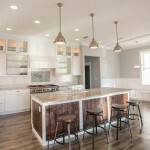 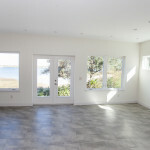 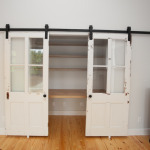 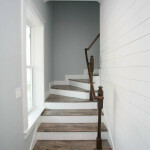 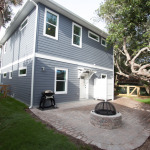 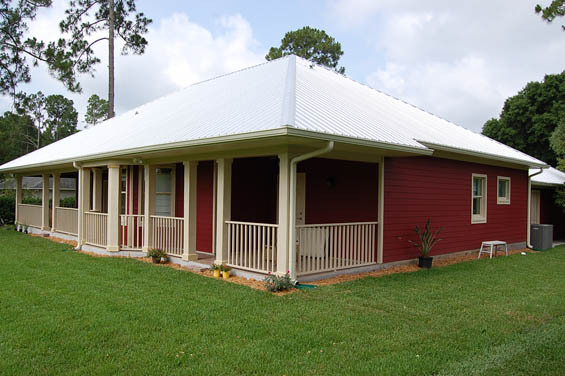 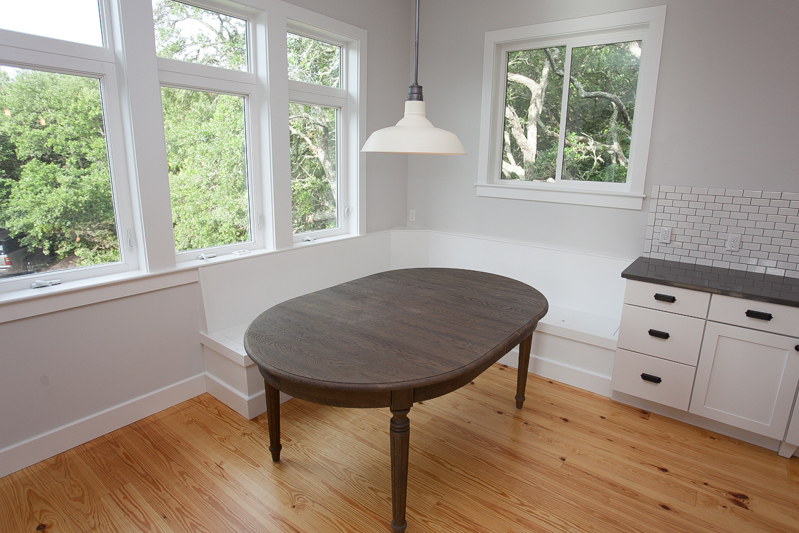 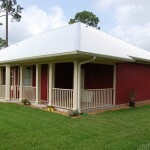 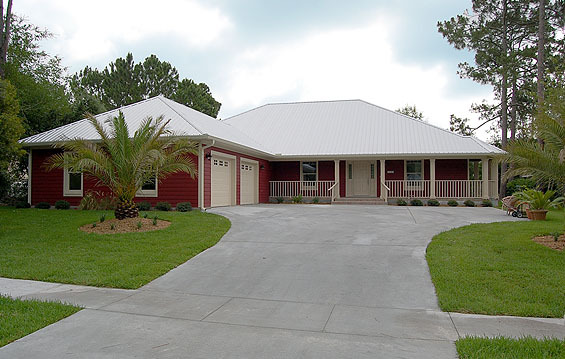 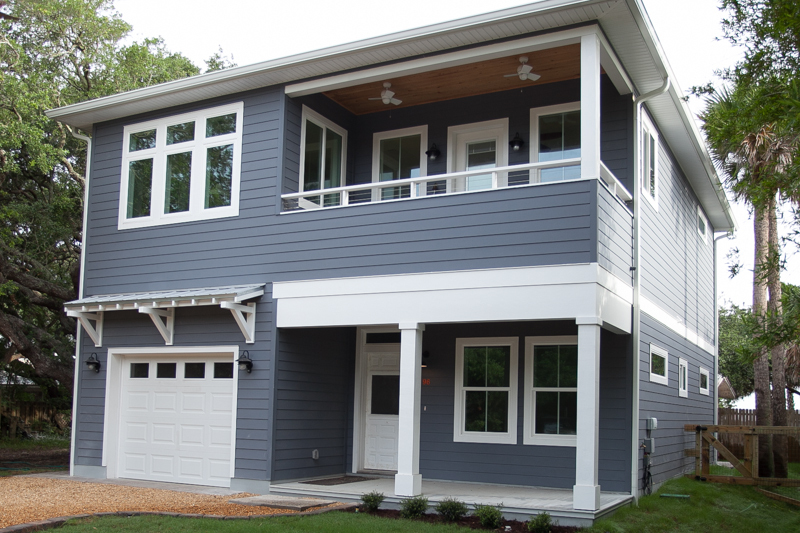 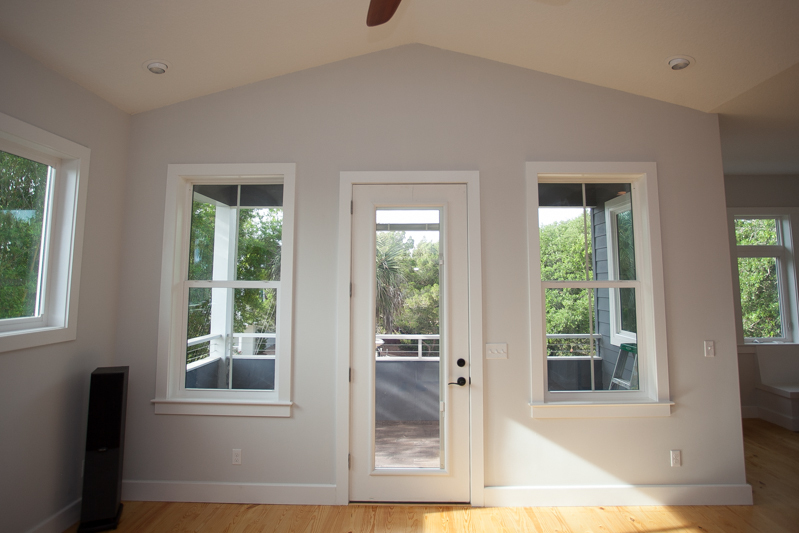 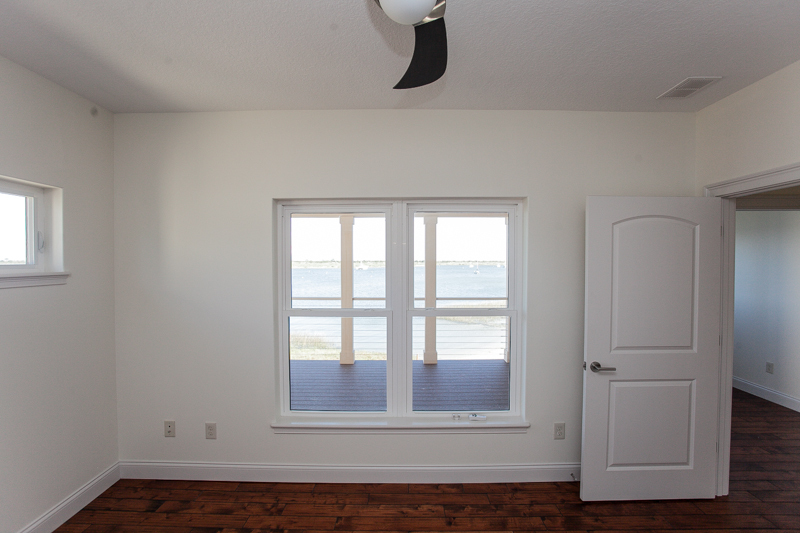 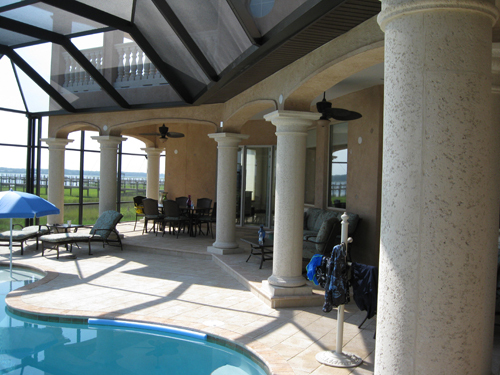 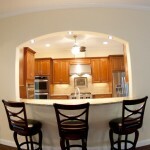 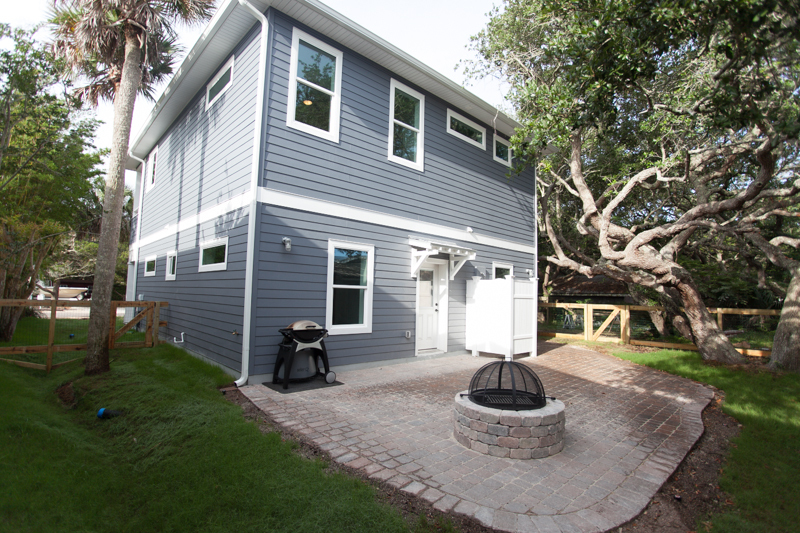 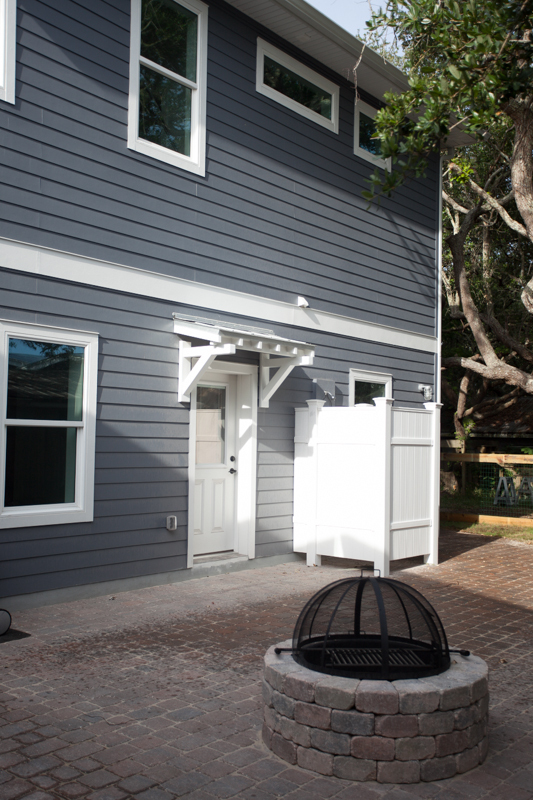 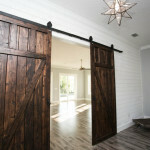 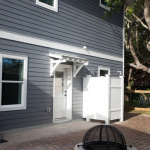 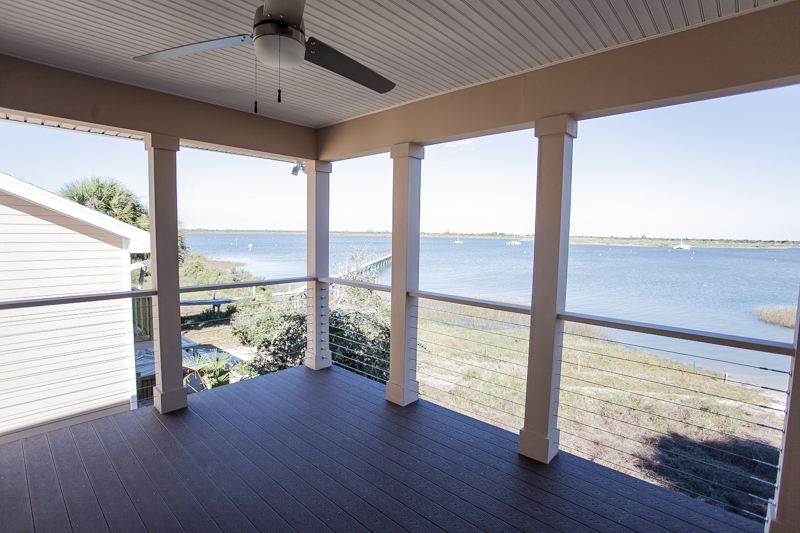 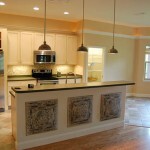 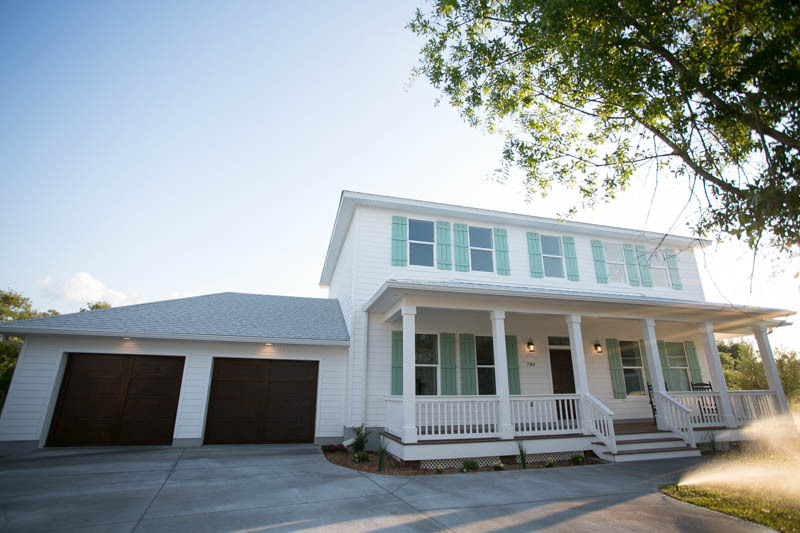 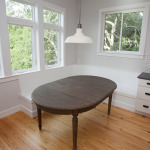 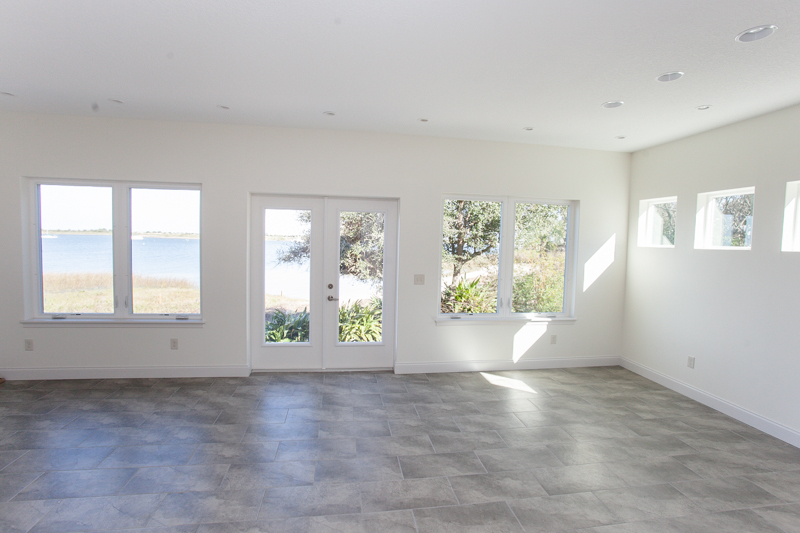 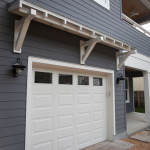 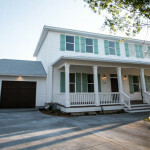 Custom Home Builders in Saint Augustine. 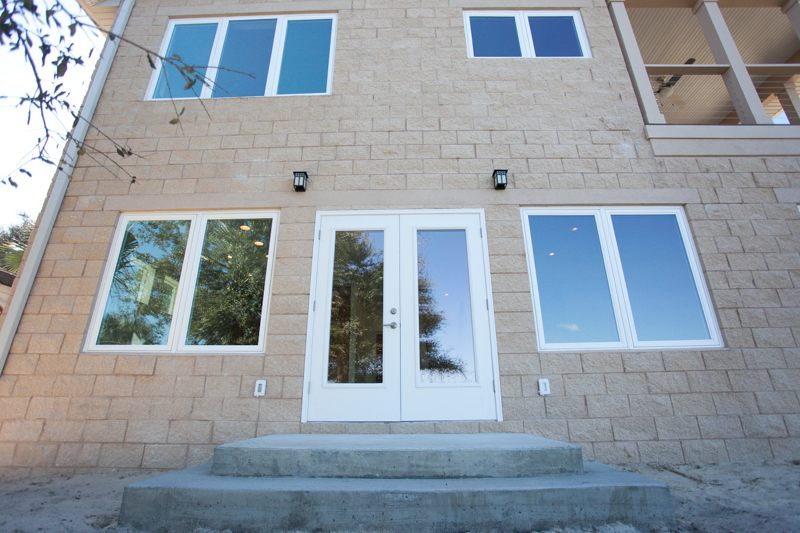 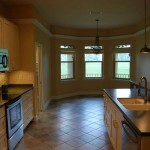 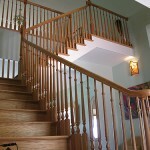 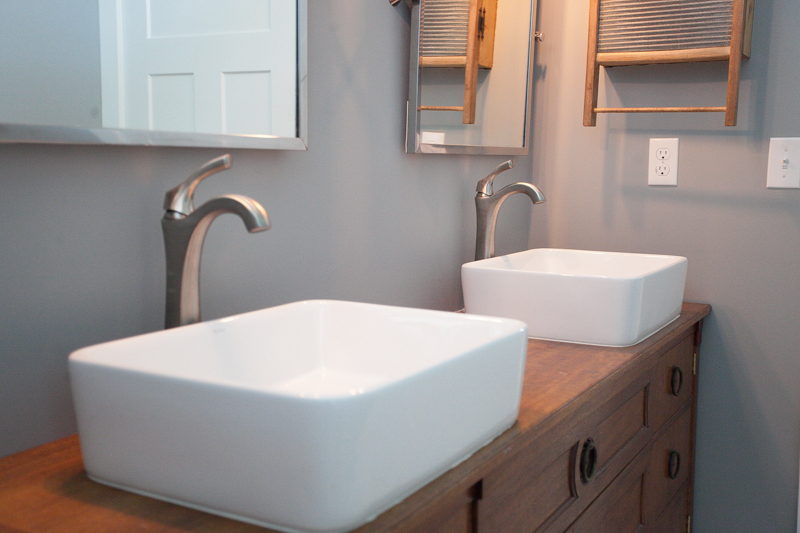 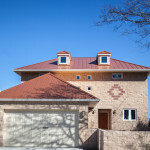 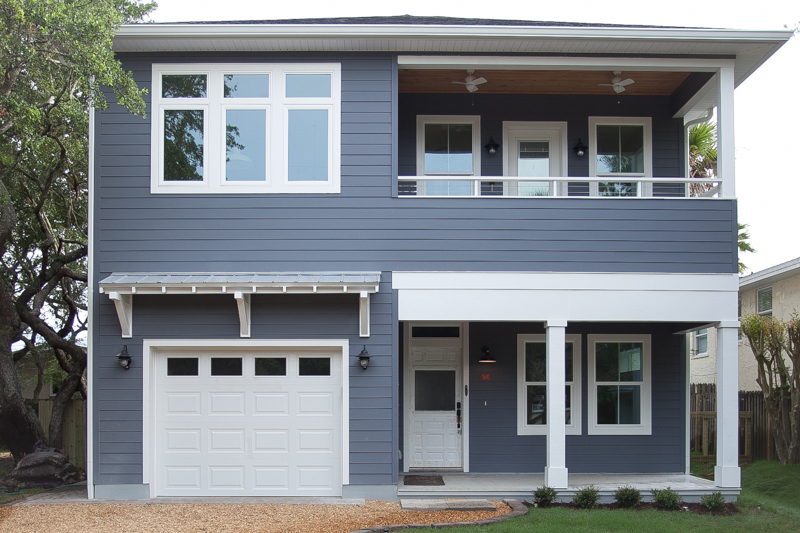 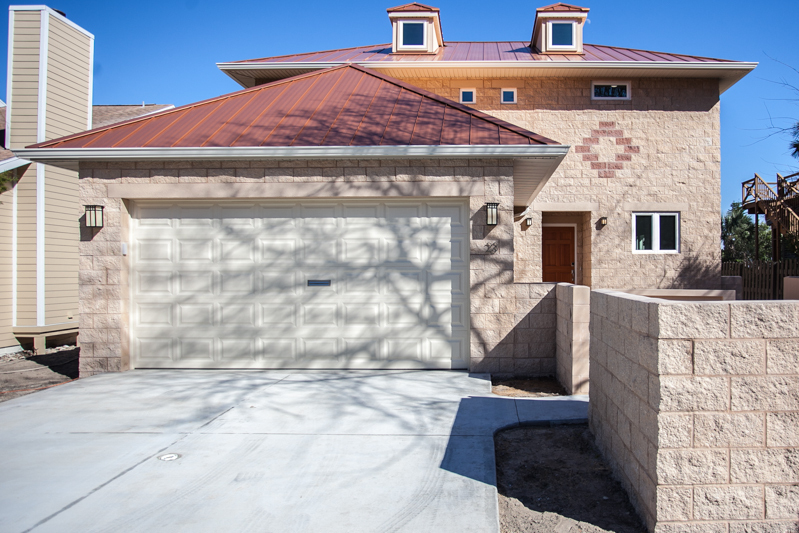 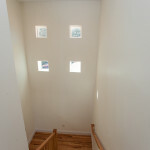 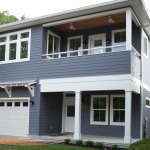 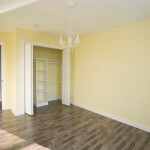 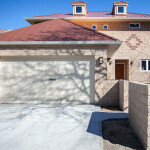 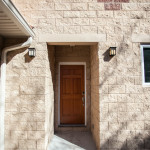 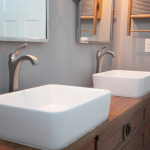 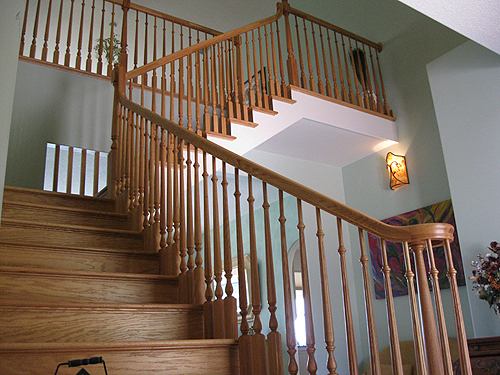 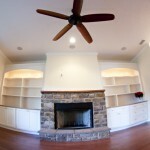 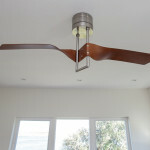 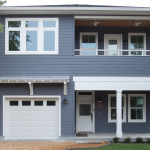 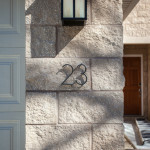 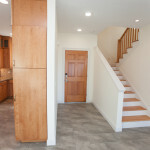 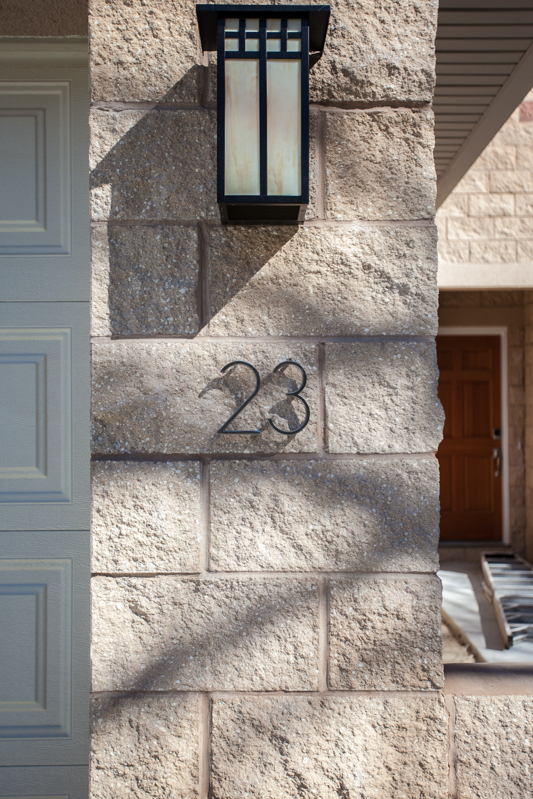 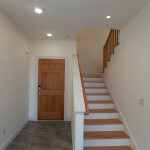 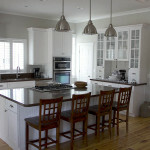 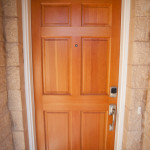 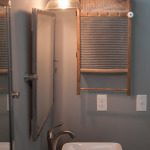 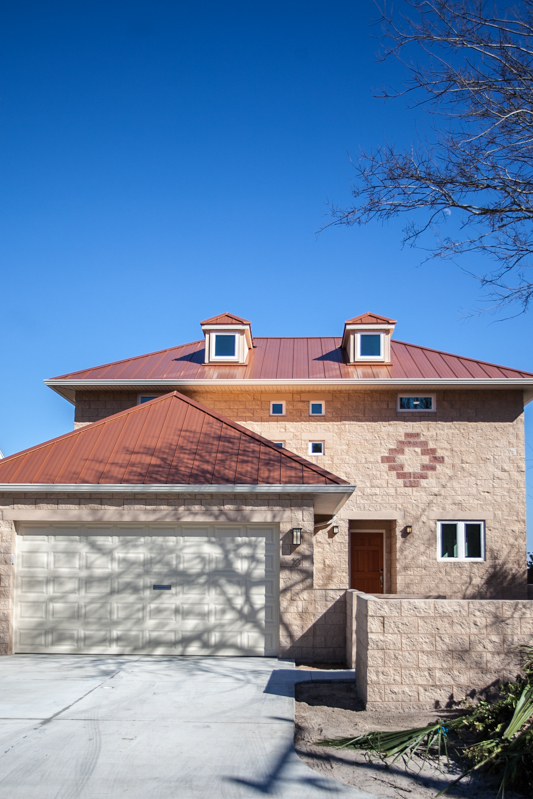 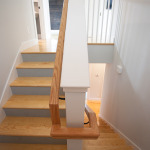 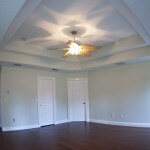 Farwood is a Design & Build Corporation, building custom homes to last a lifetime.